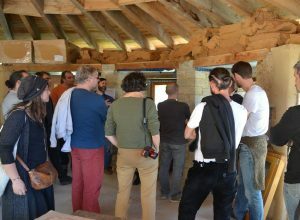 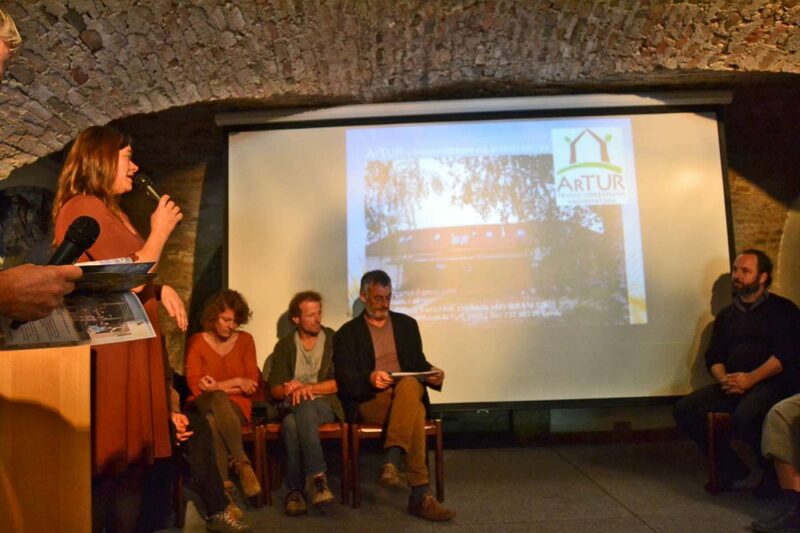 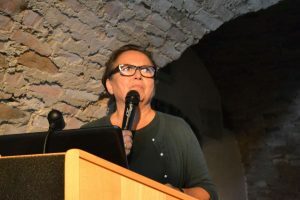 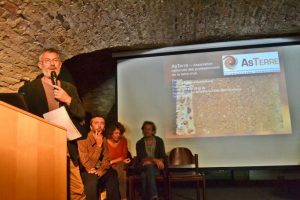 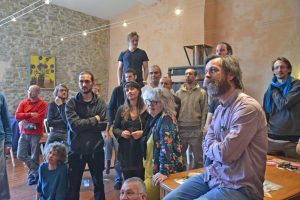 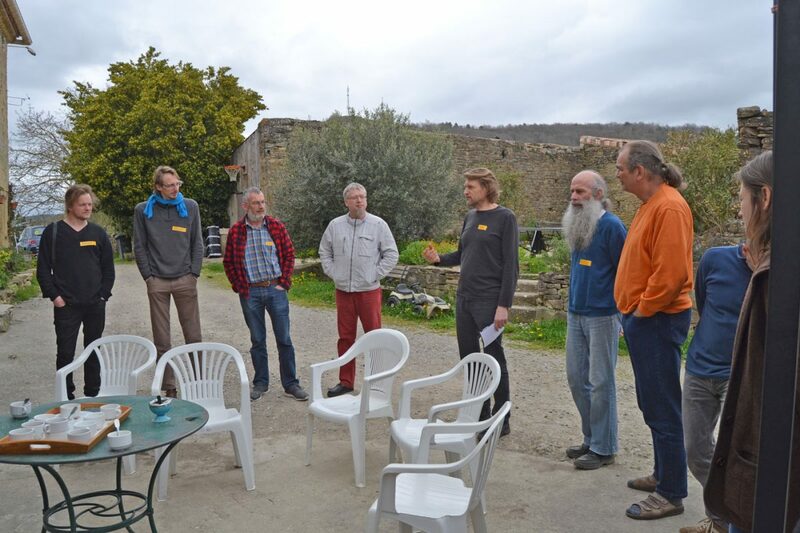 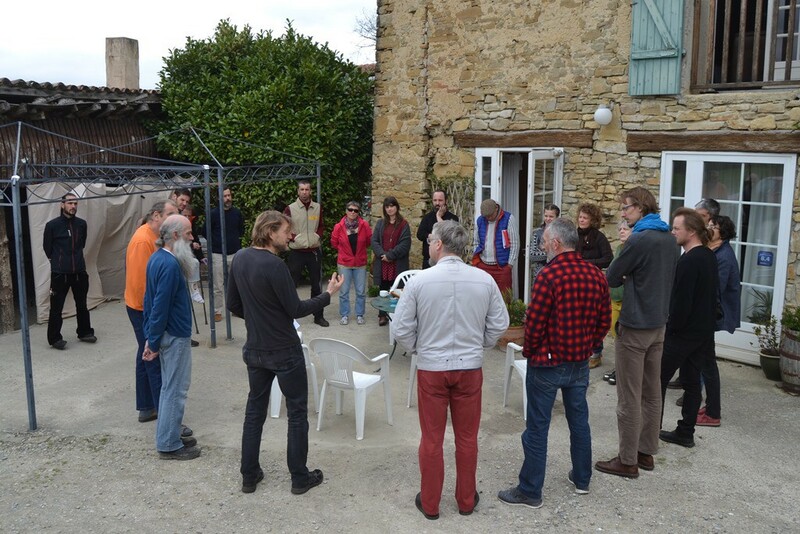 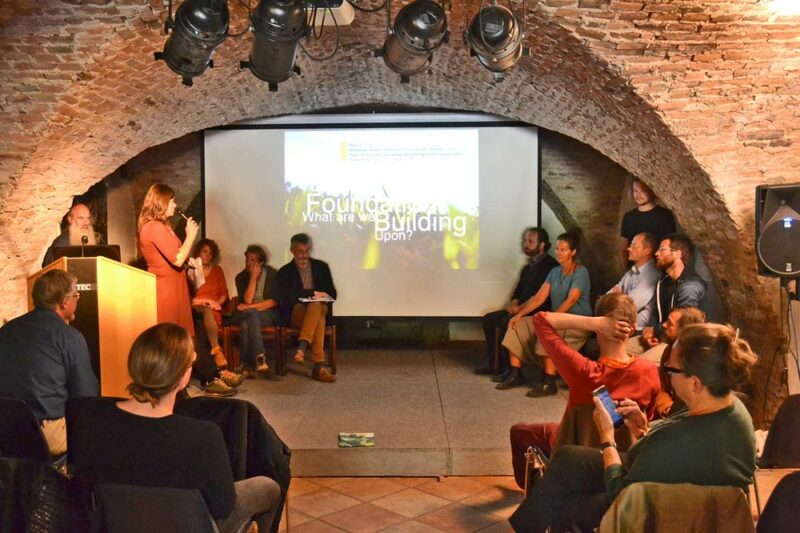 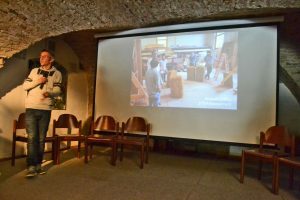 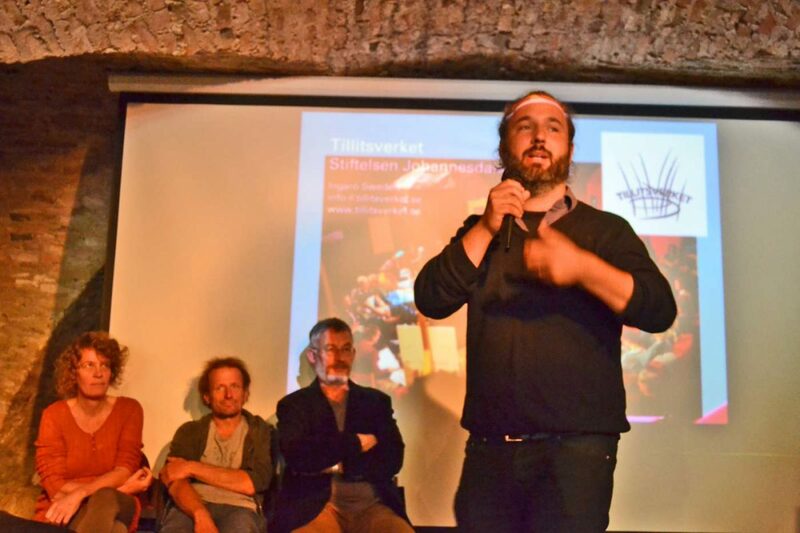 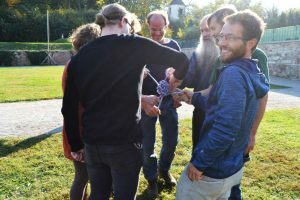 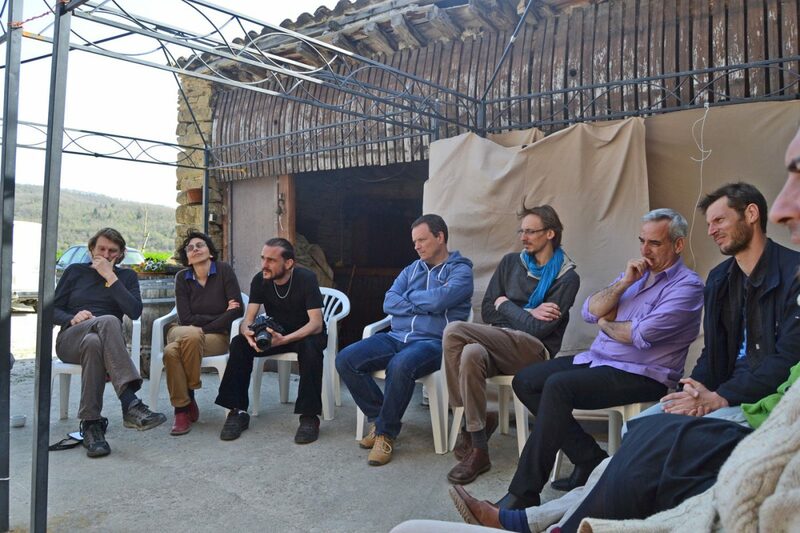 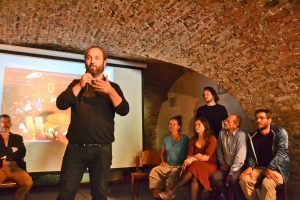 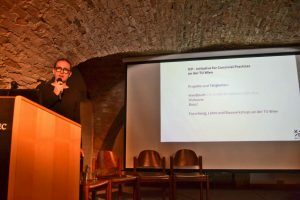 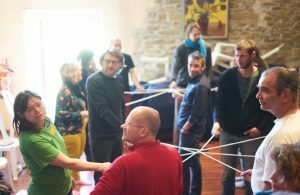 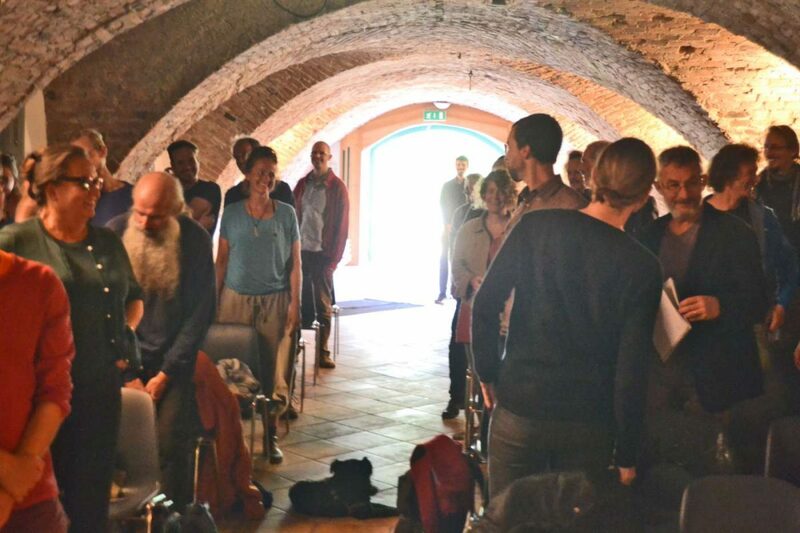 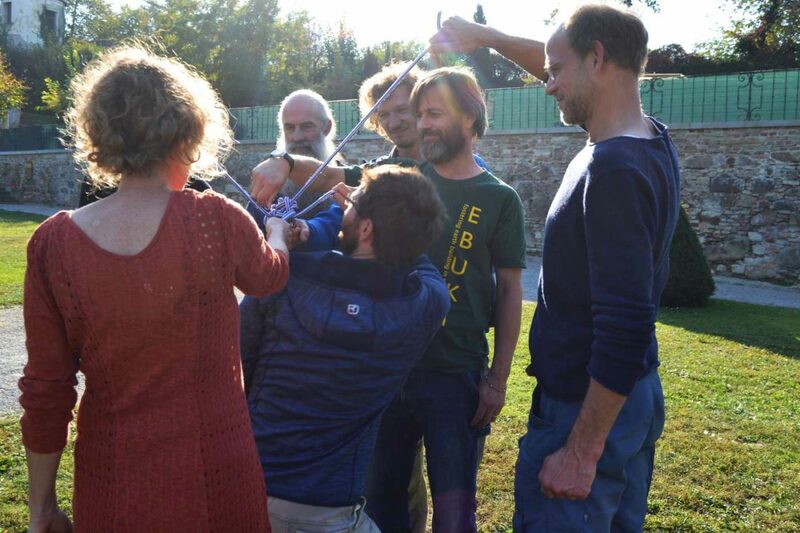 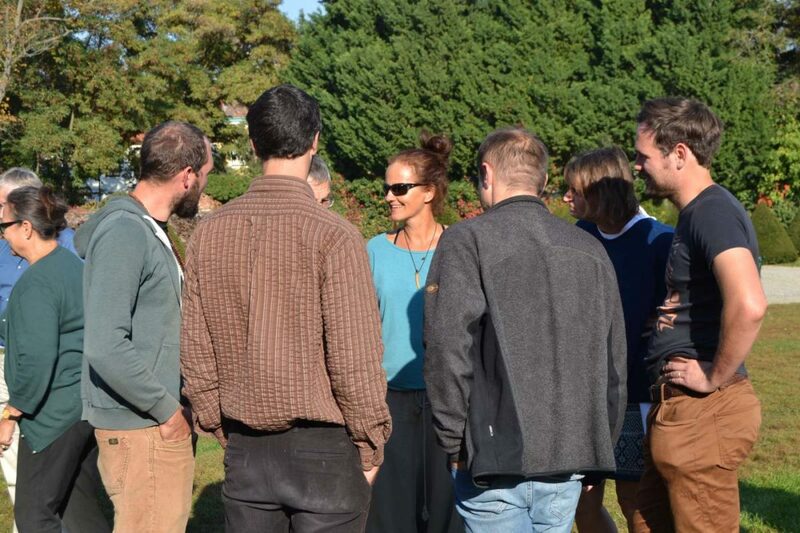 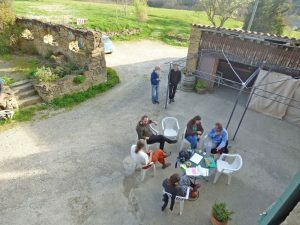 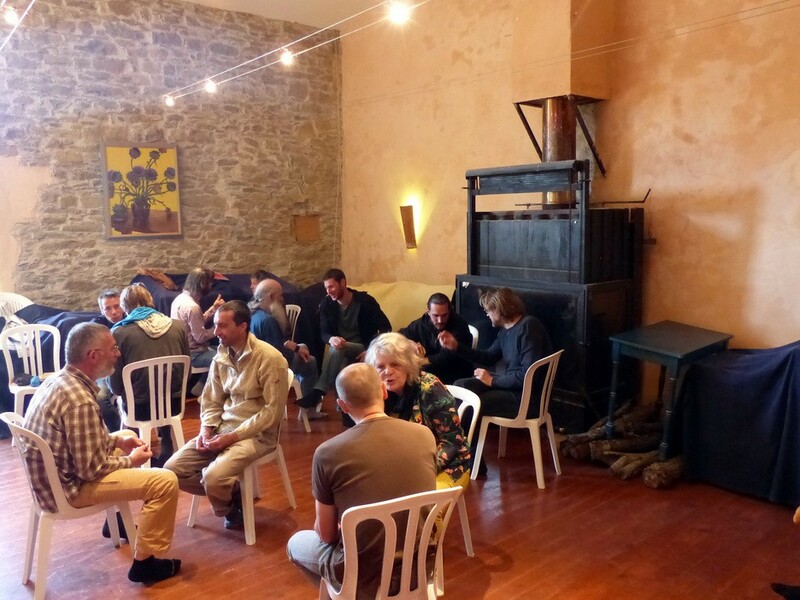 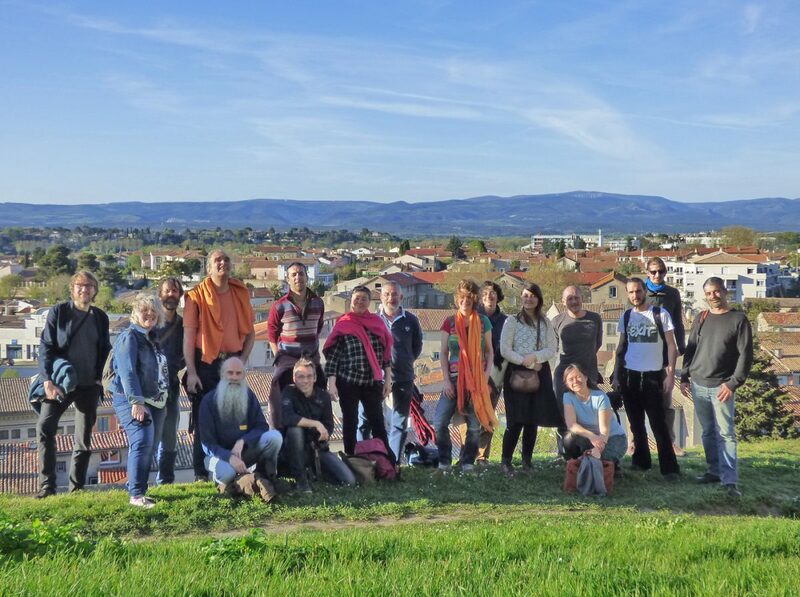 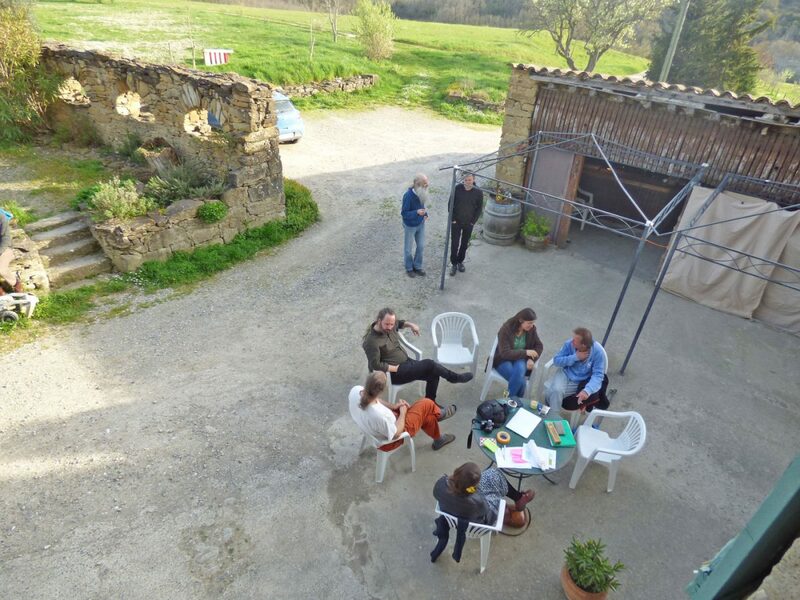 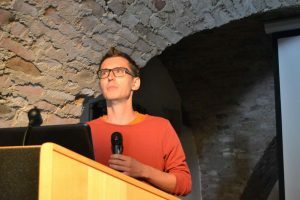 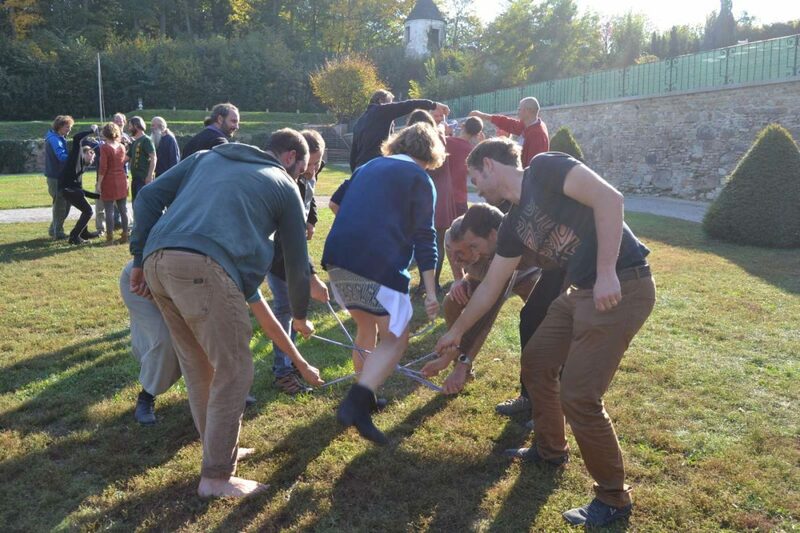 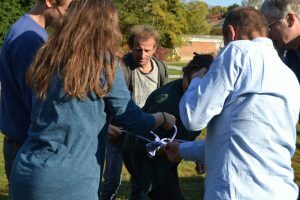 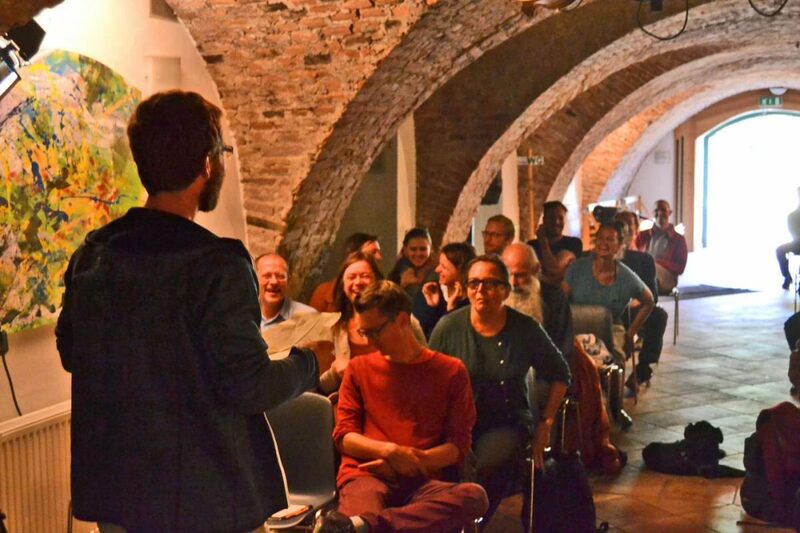 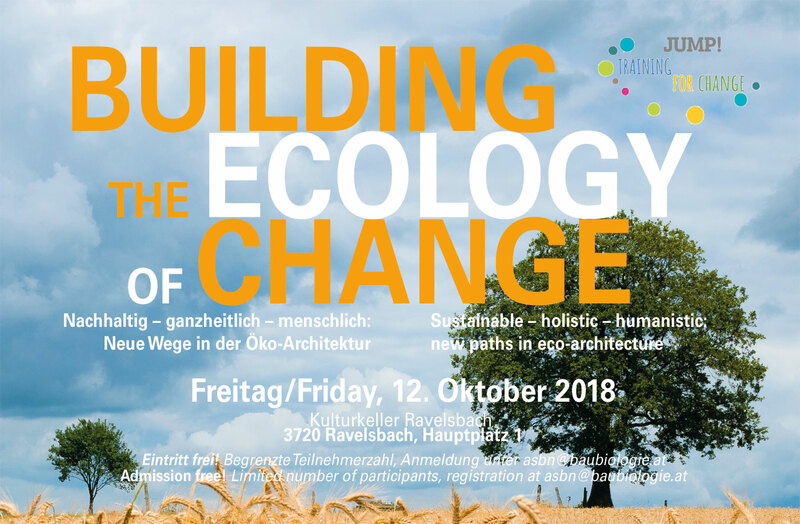 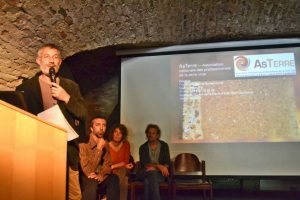 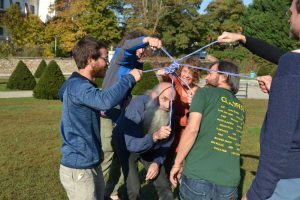 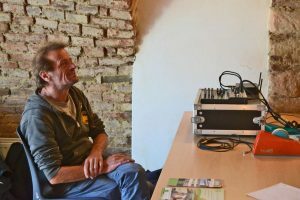 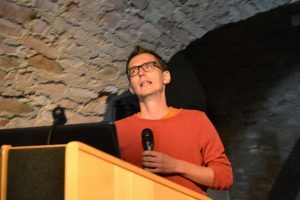 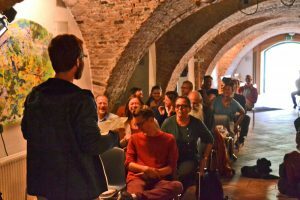 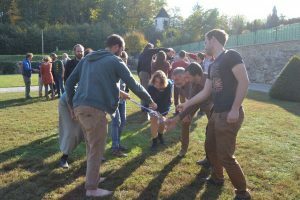 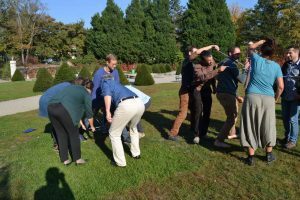 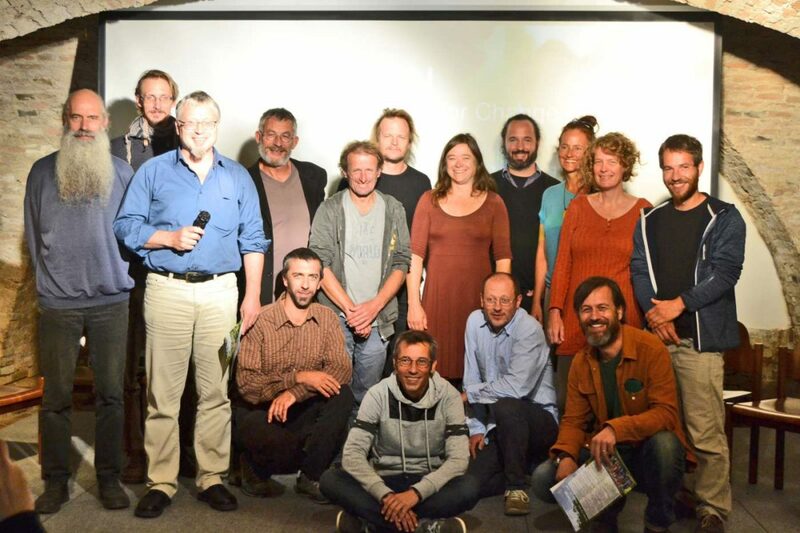 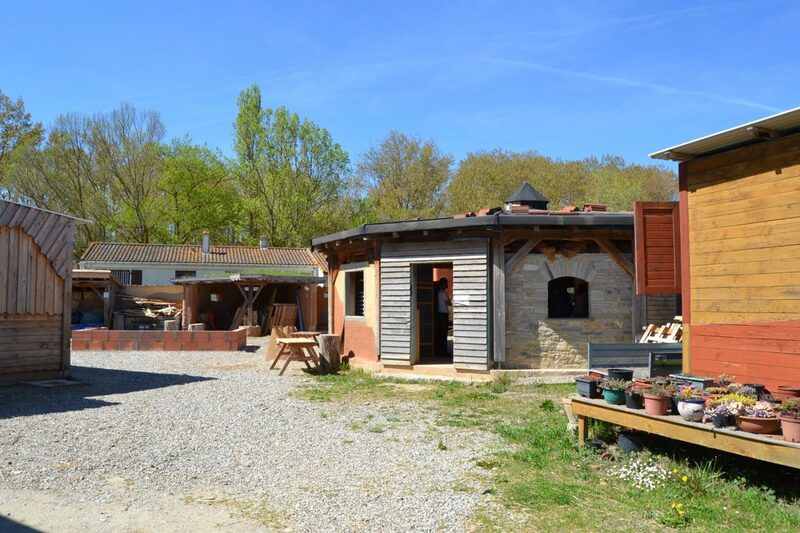 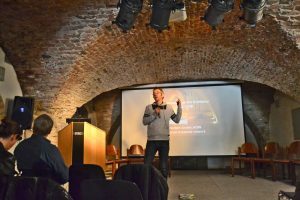 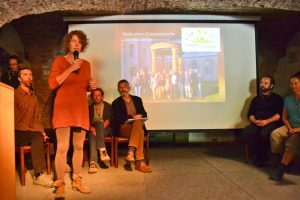 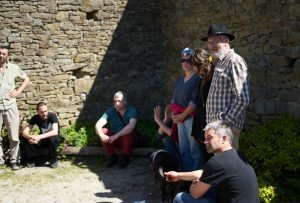 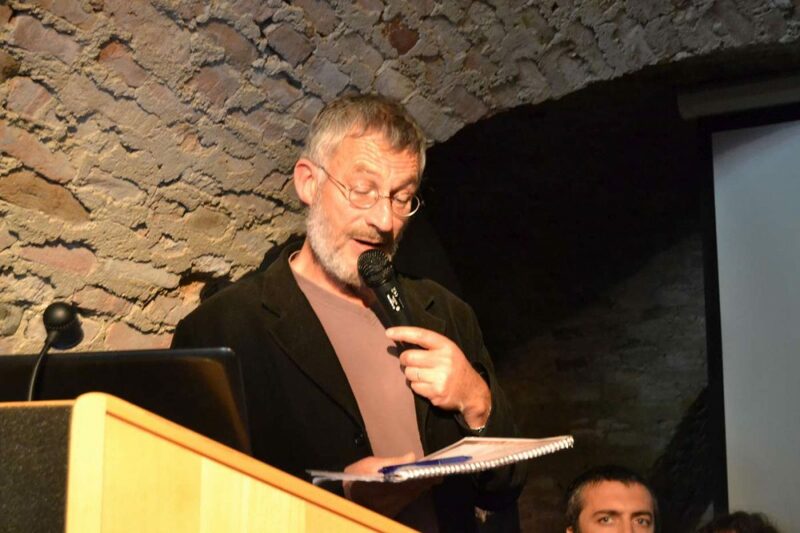 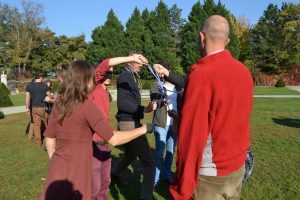 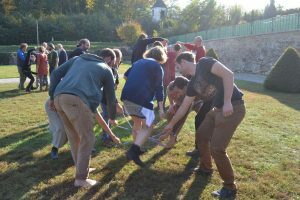 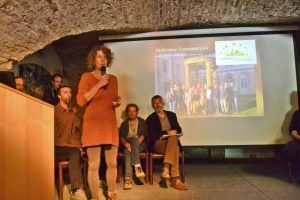 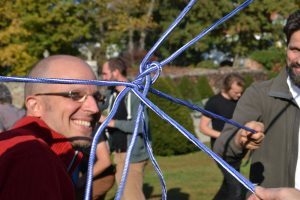 The phrase “Building the Ecology of Change” is inspired by Gandhi, who realized that radical change is only possible if it is pursued at all levels at the same time – as has always been the case of straw bale building and clay building organizations in Europe. 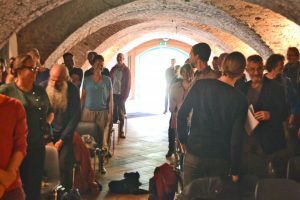 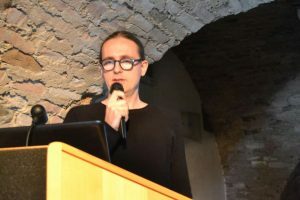 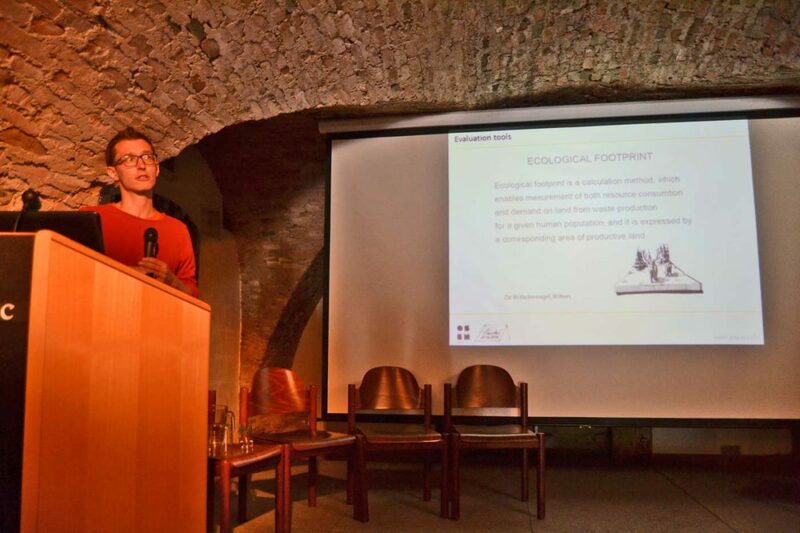 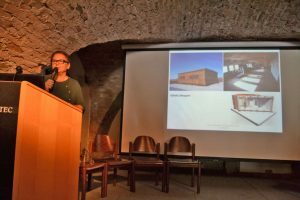 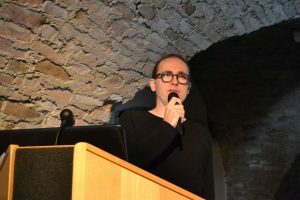 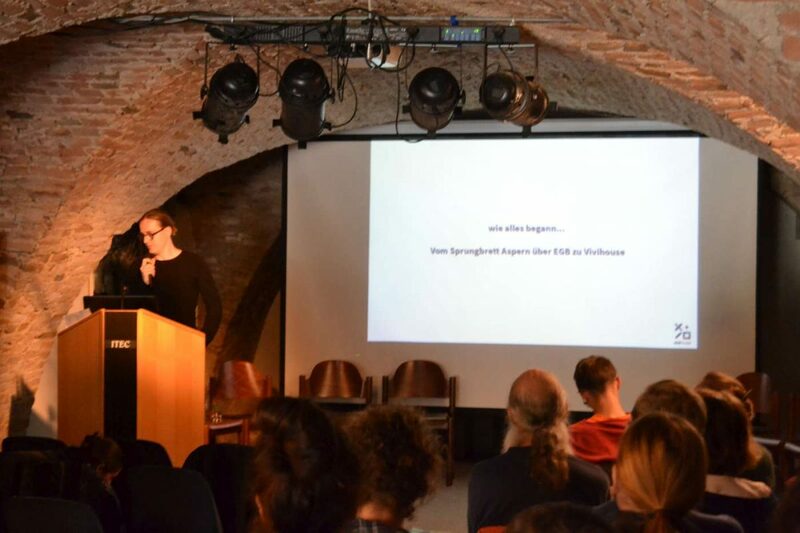 In order to build the ecological change, in order to come closer to this necessary paradigm shift in the building culture, we need new ways in eco-architecture: sustainable – holistic – human. That’s what this day is all about. 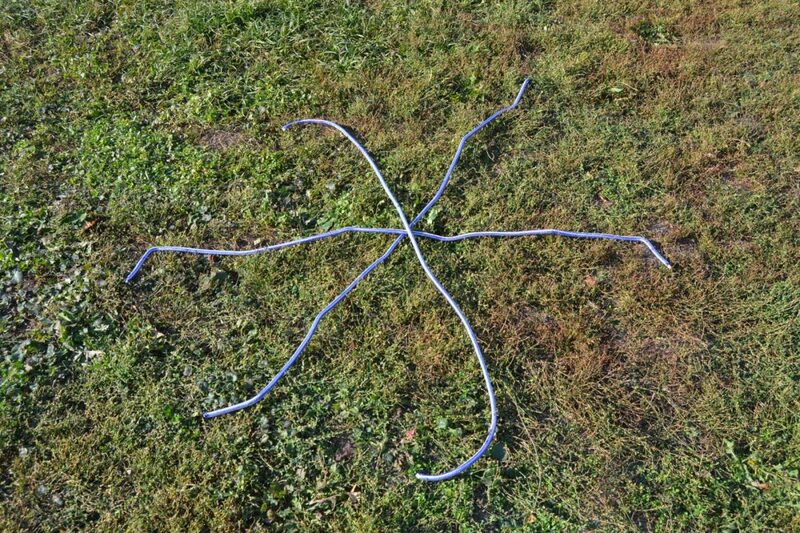 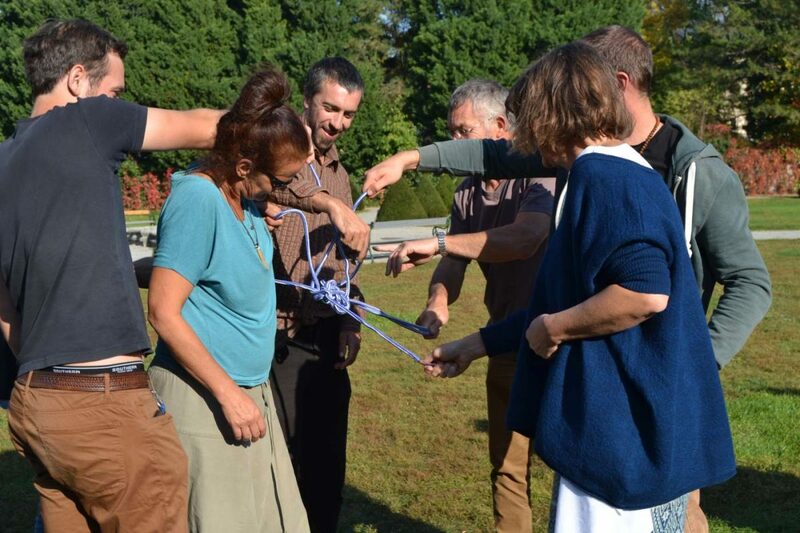 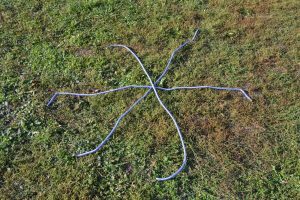 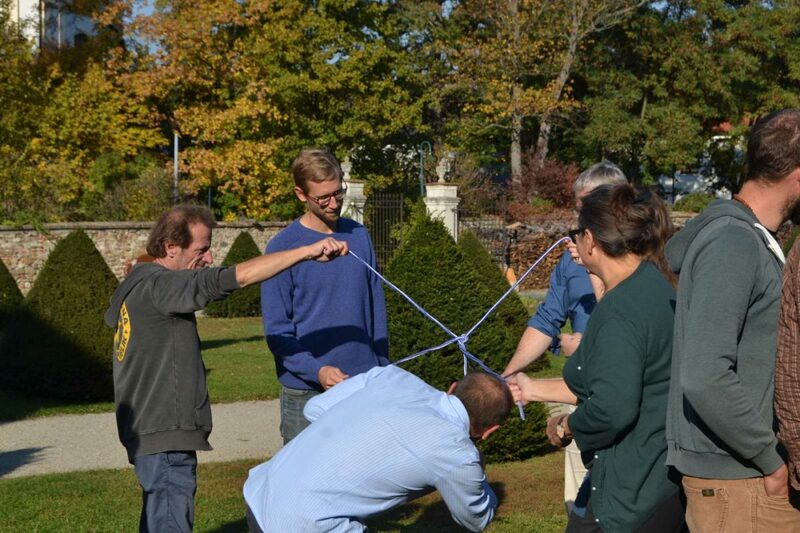 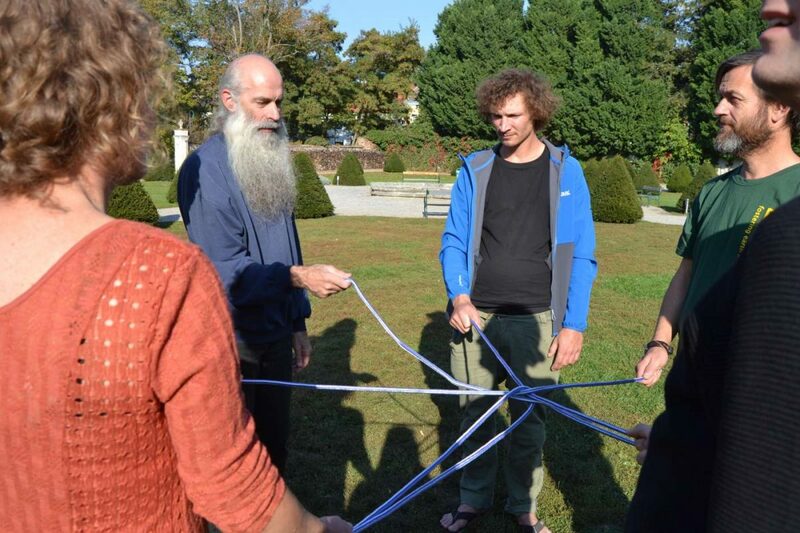 And the manifold possibilities, how this building culture can be taught and learned. It’s about participation and togetherness. 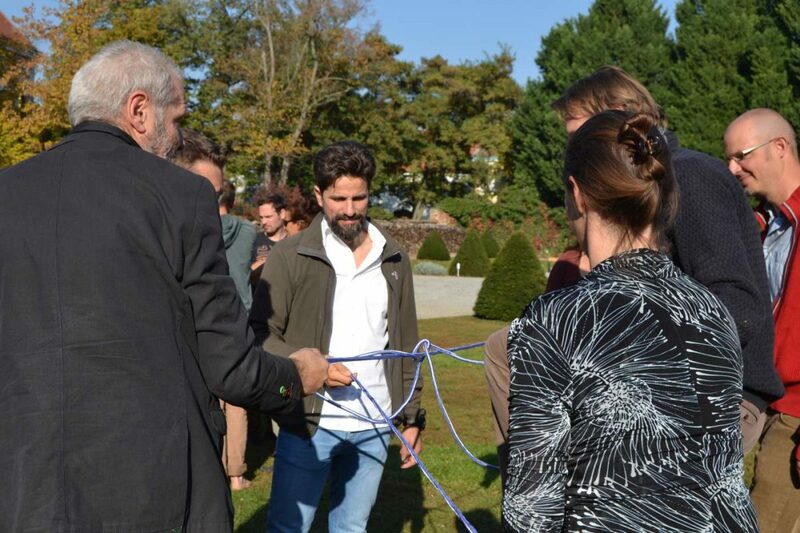 It’s about successful and experimental ways to build the future together. 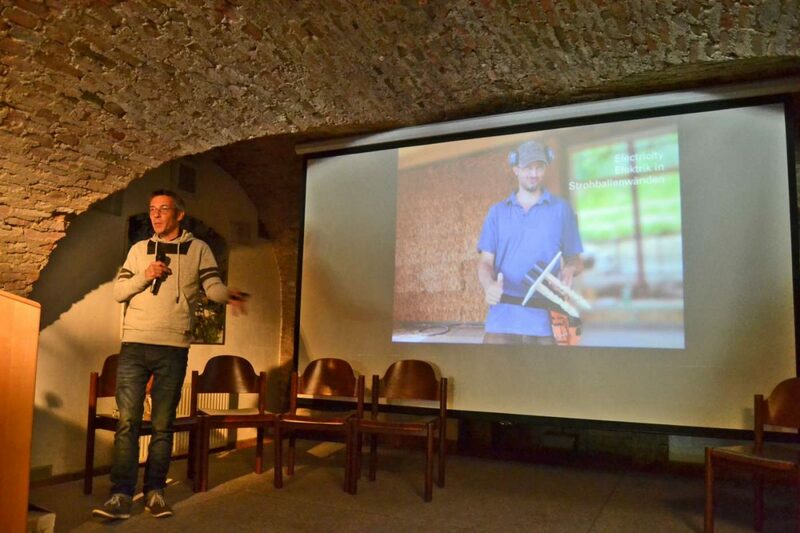 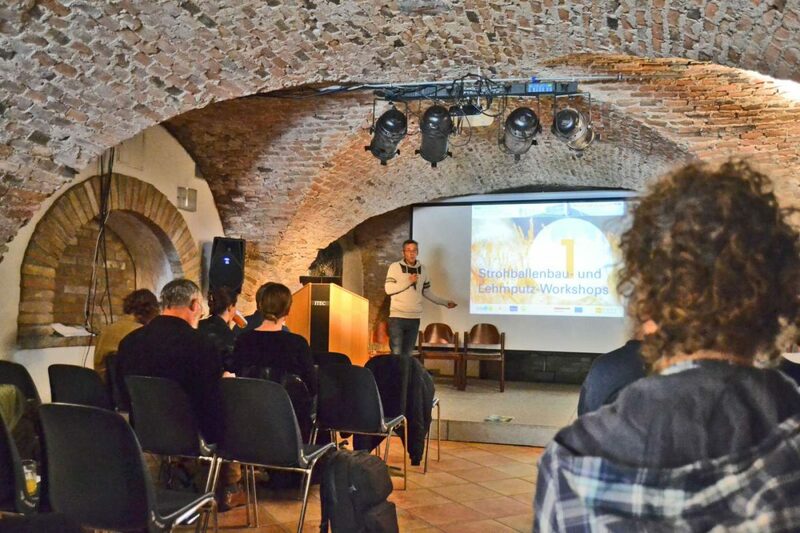 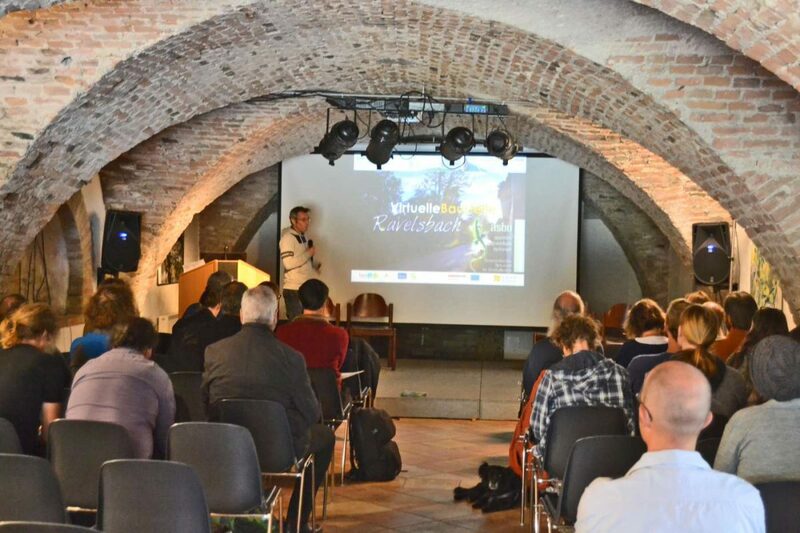 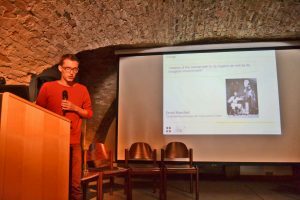 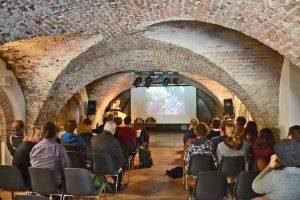 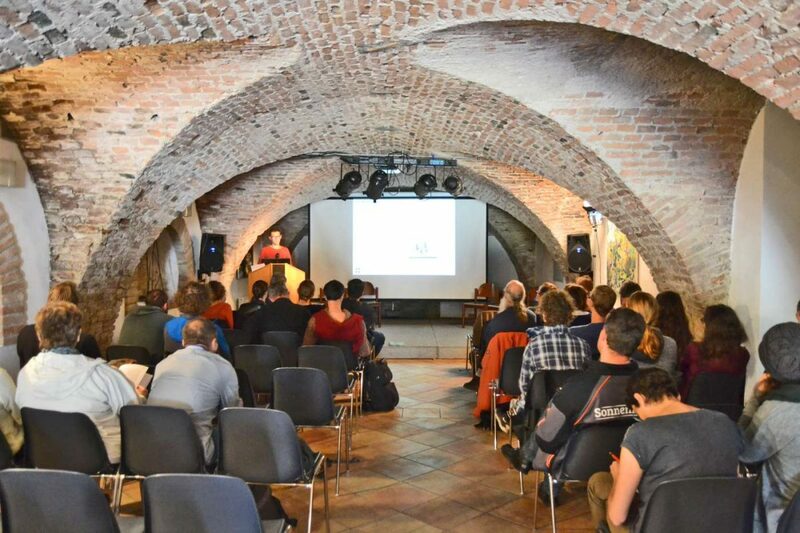 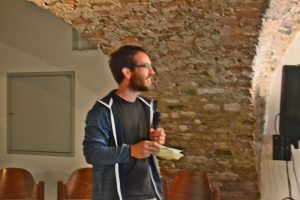 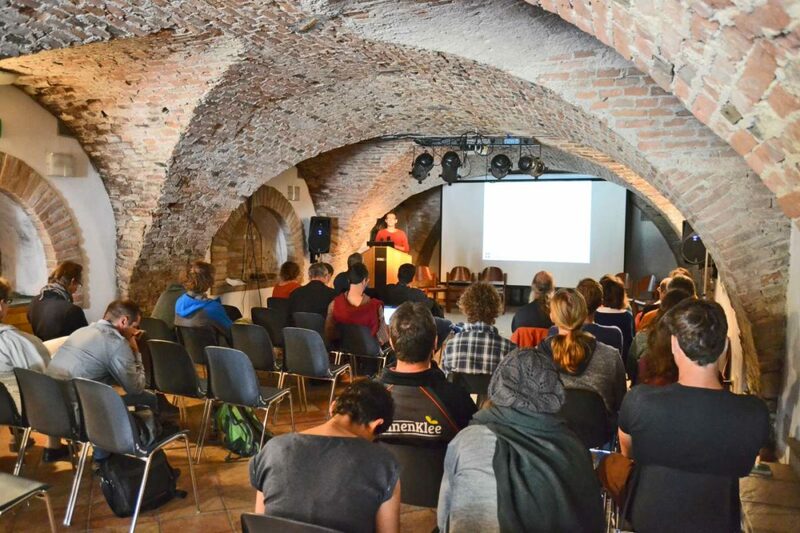 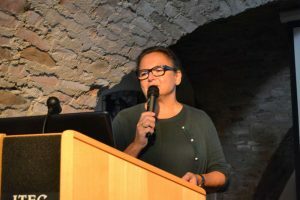 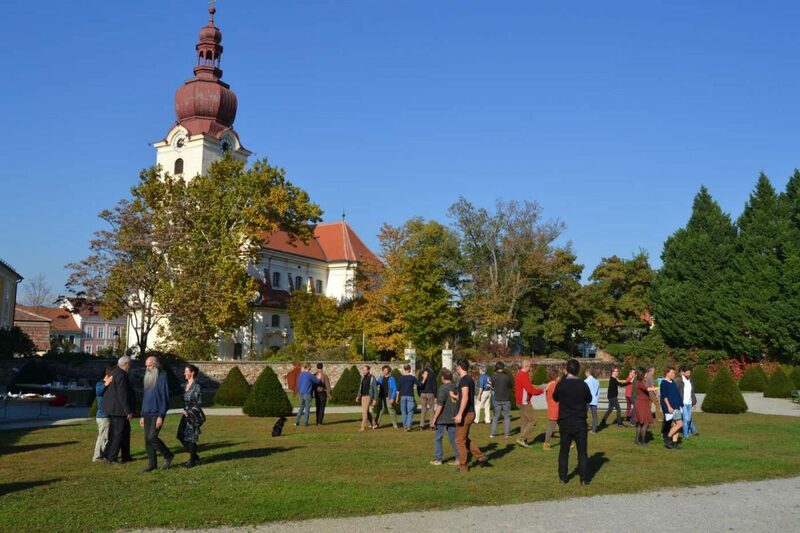 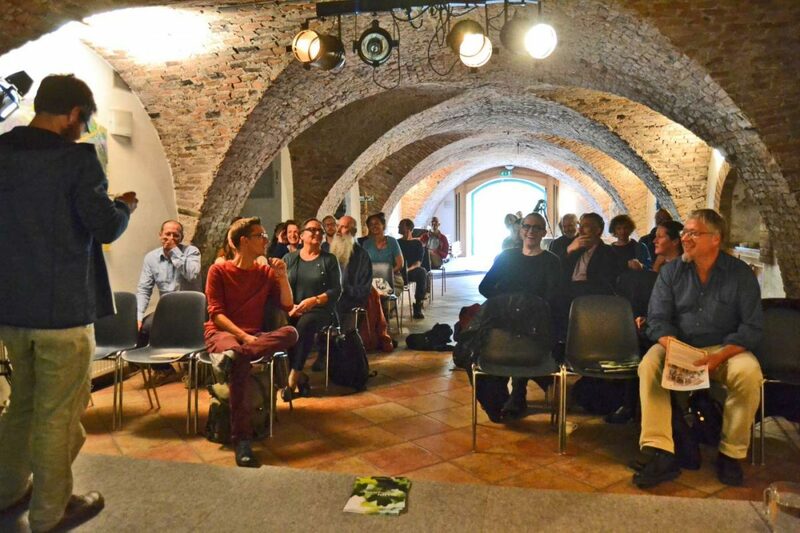 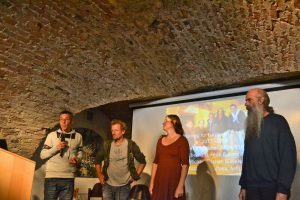 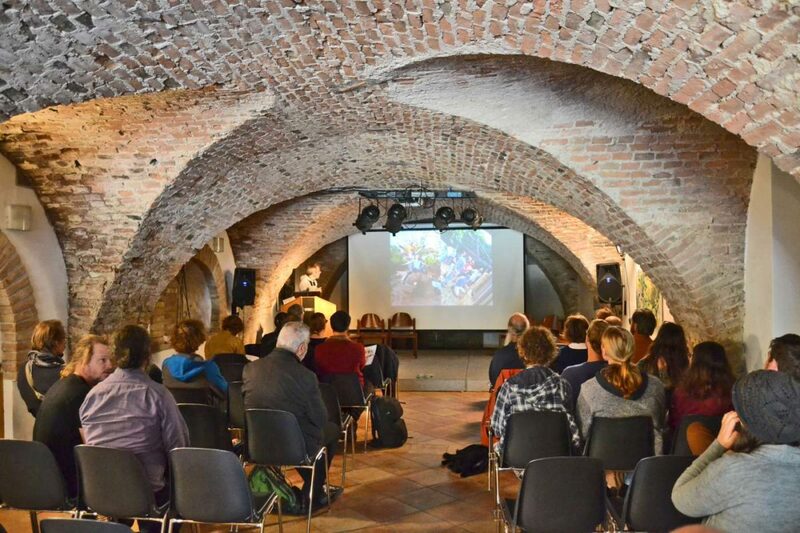 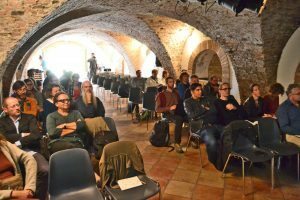 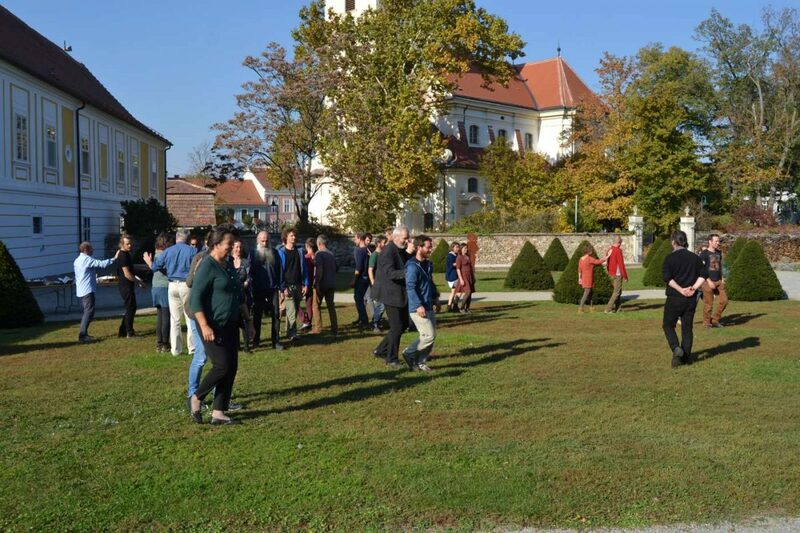 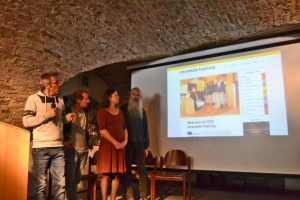 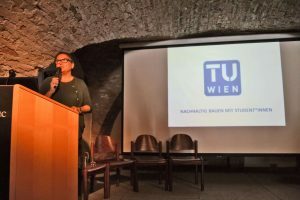 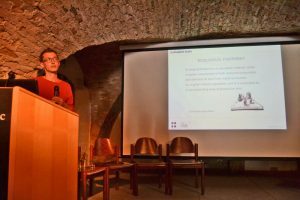 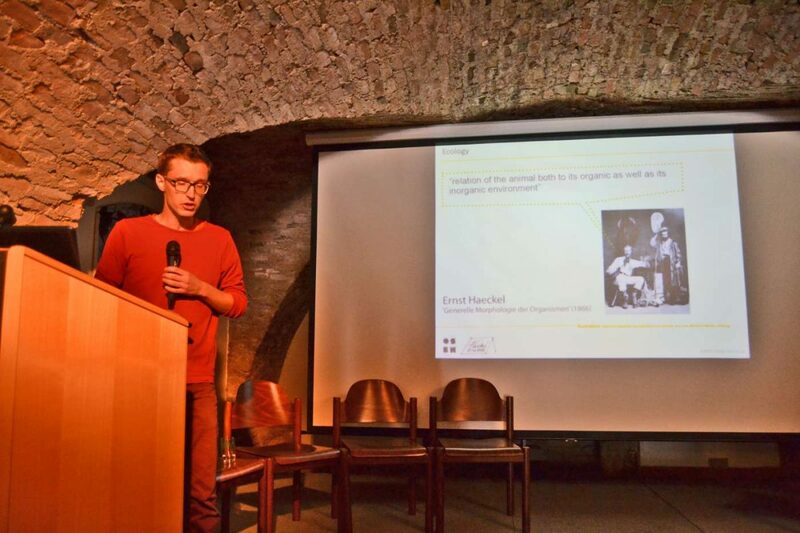 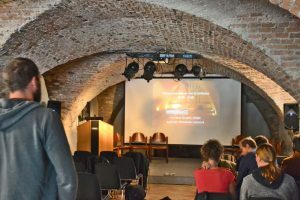 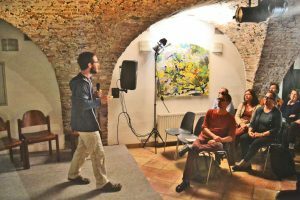 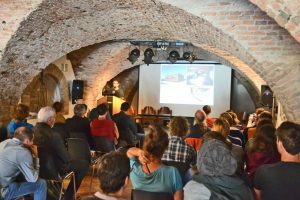 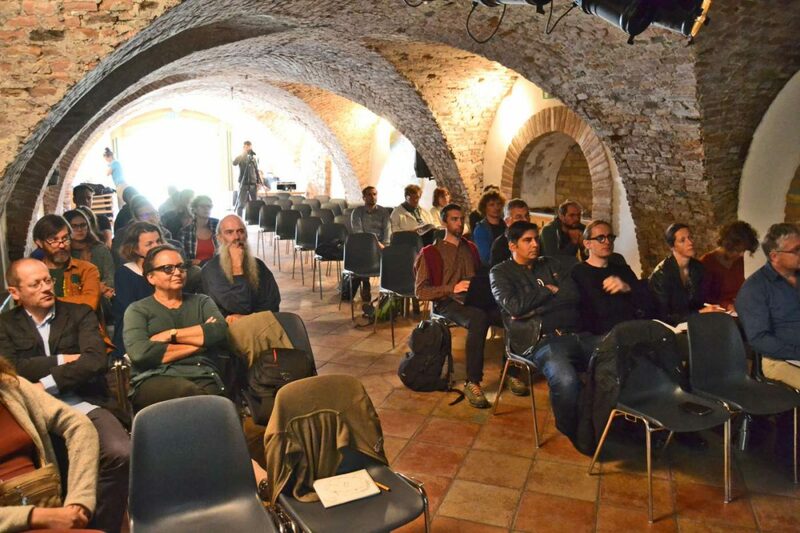 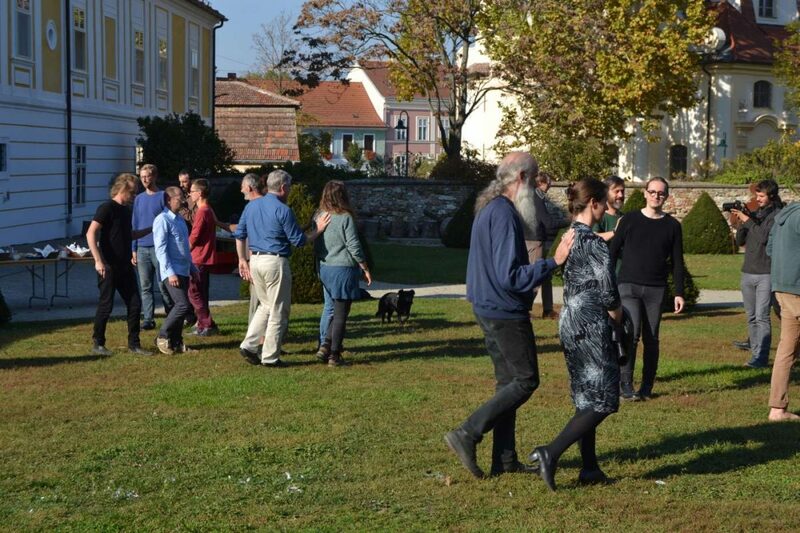 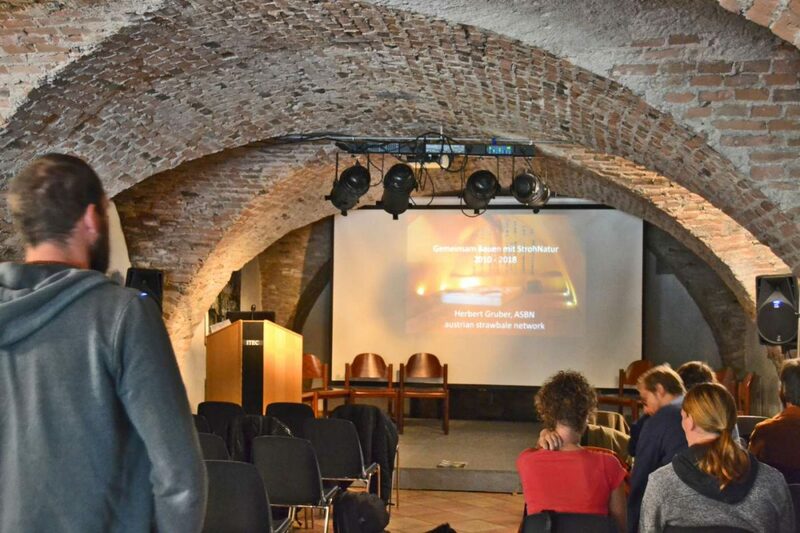 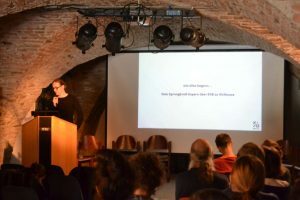 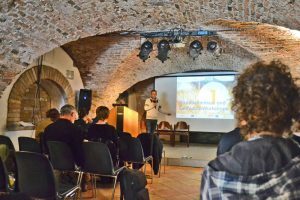 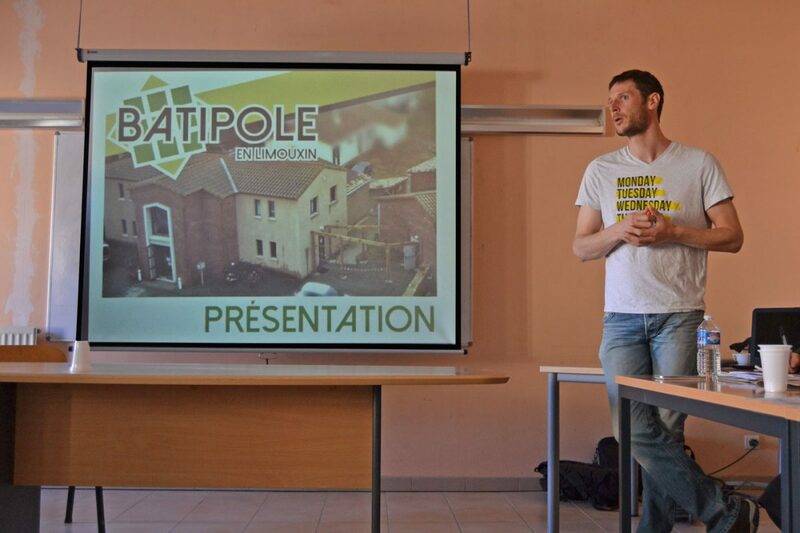 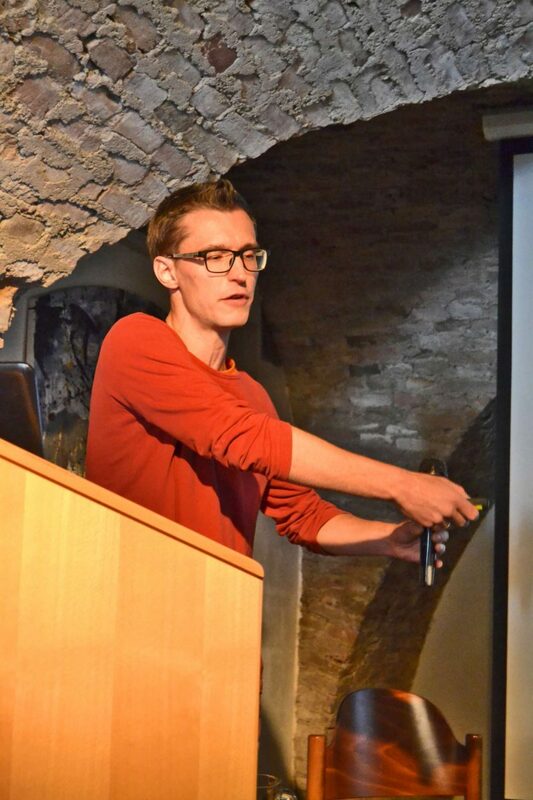 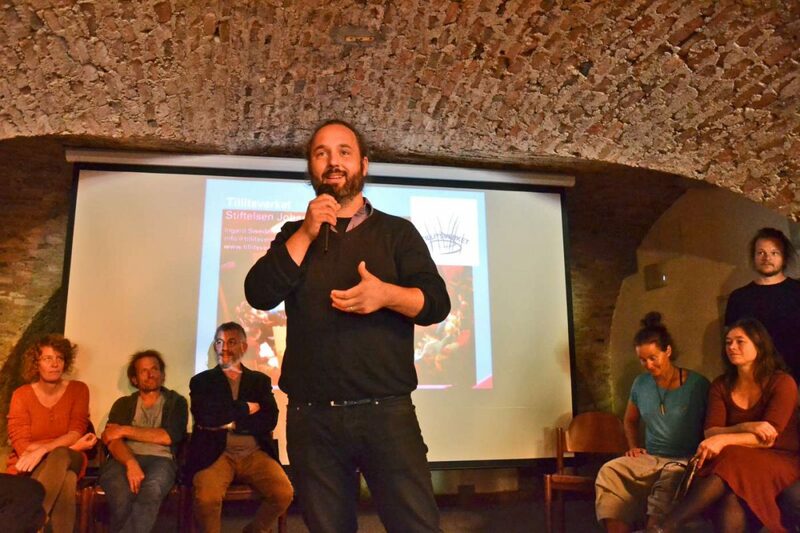 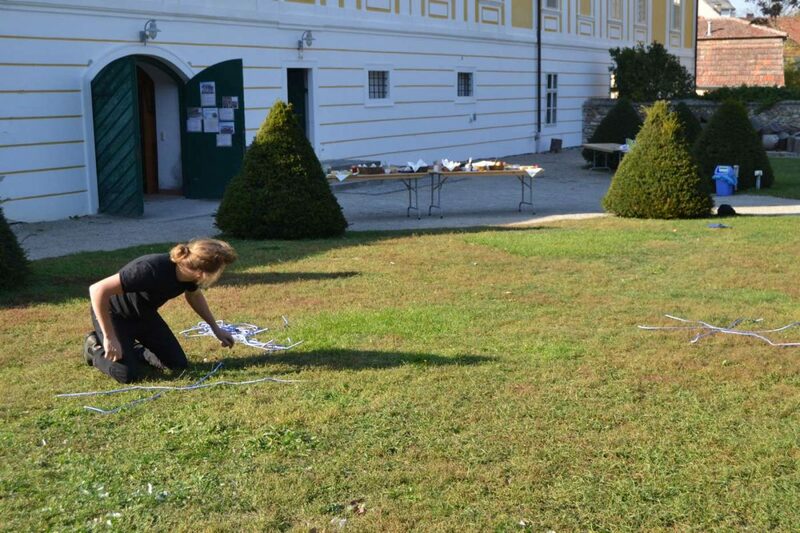 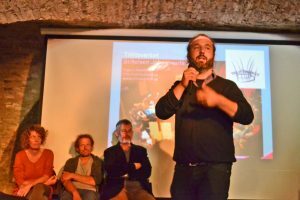 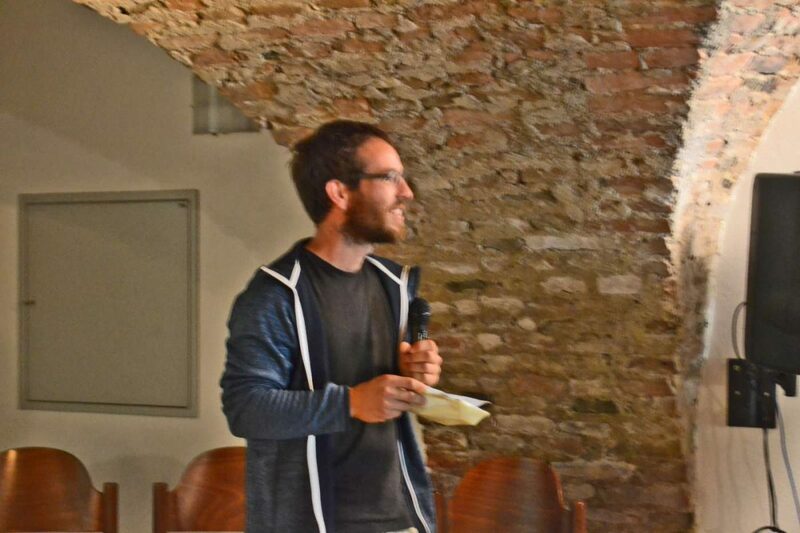 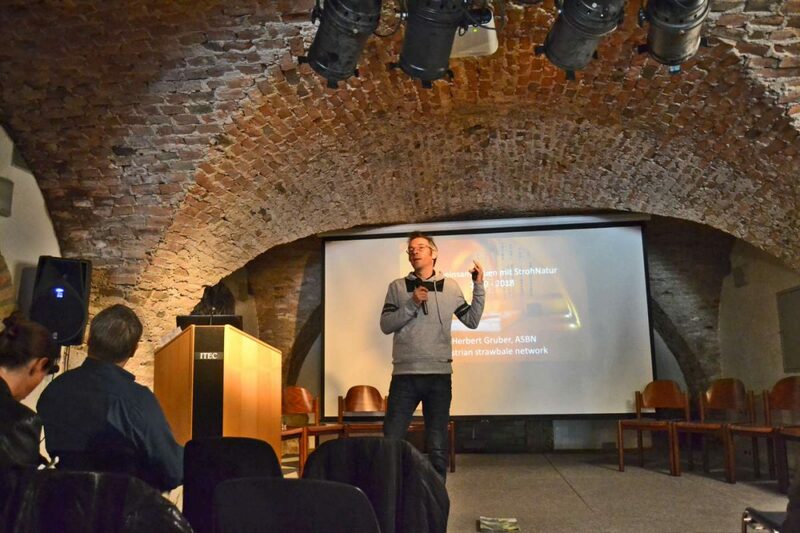 The event was initiated and is the Austria event (Dissemination) of our EU-funded project Jump! 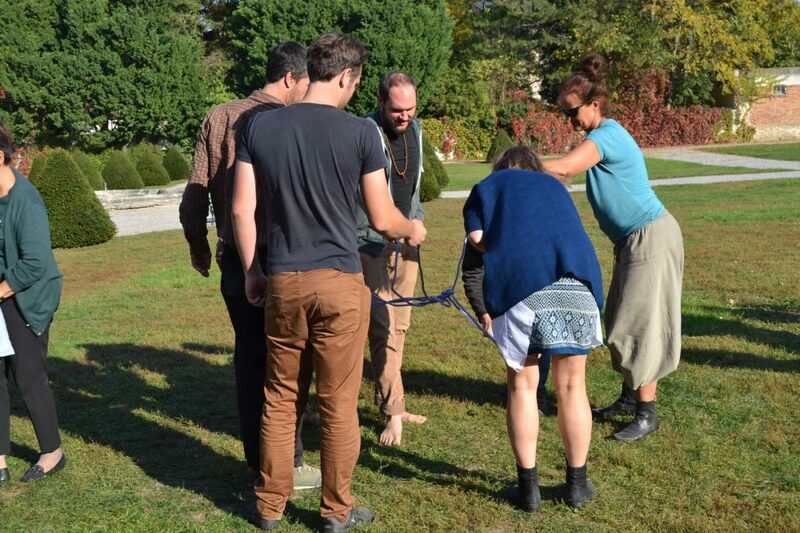 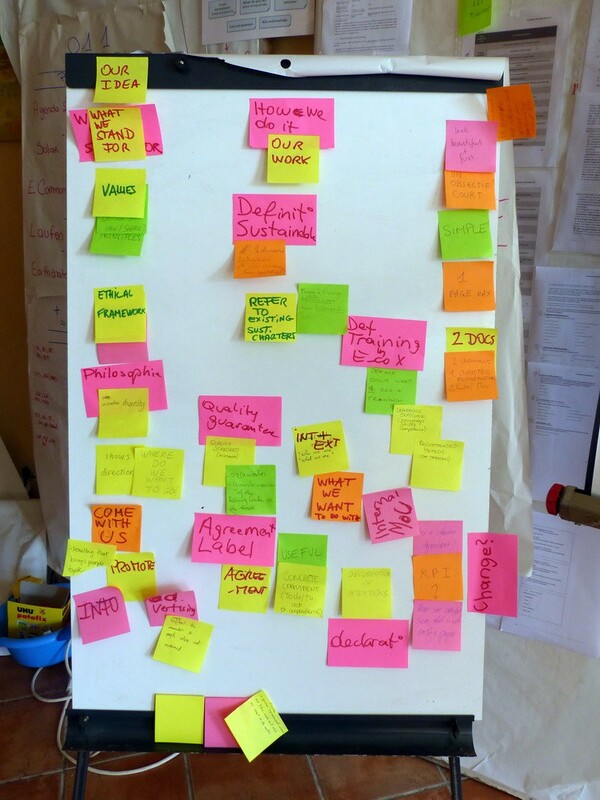 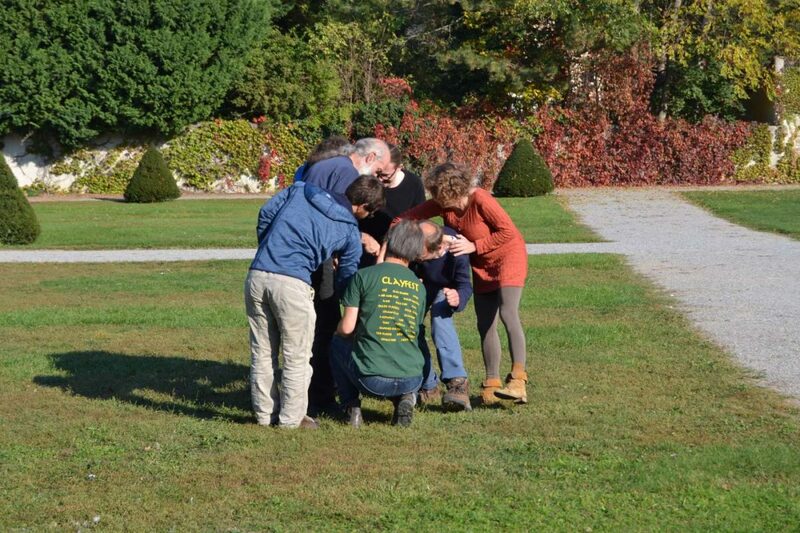 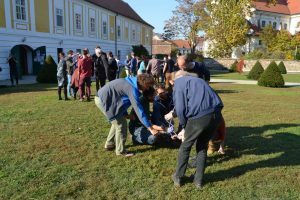 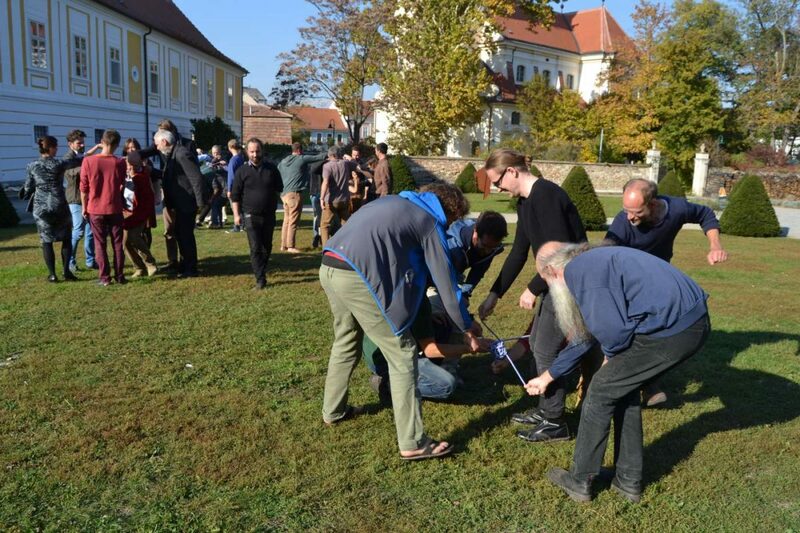 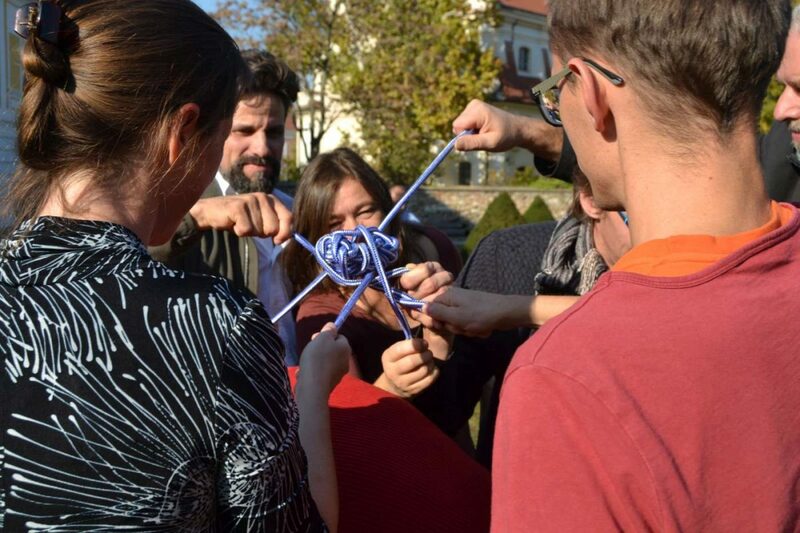 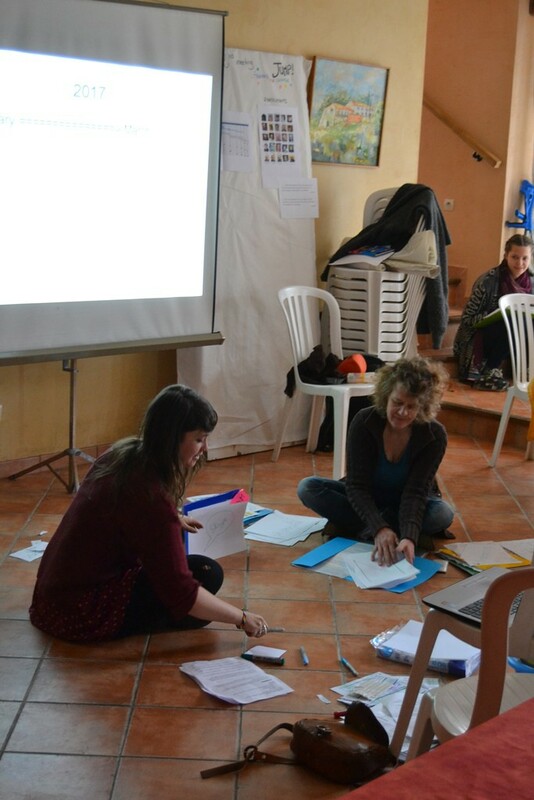 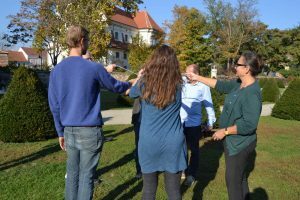 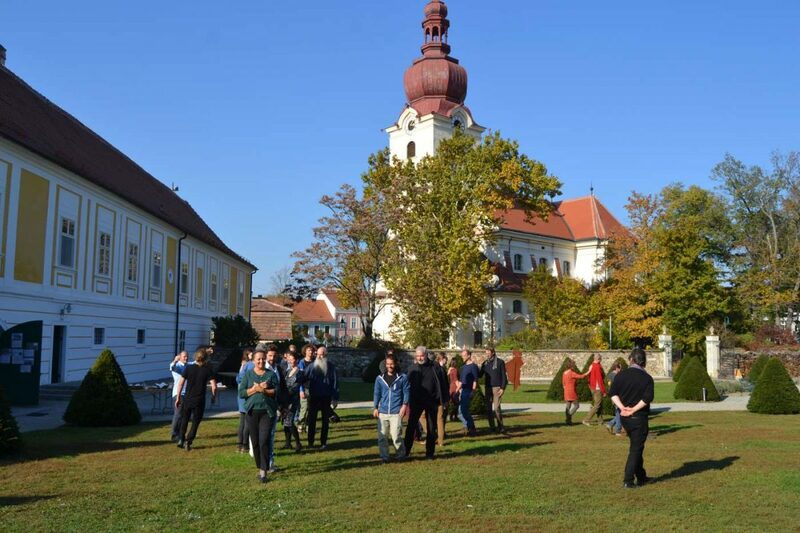 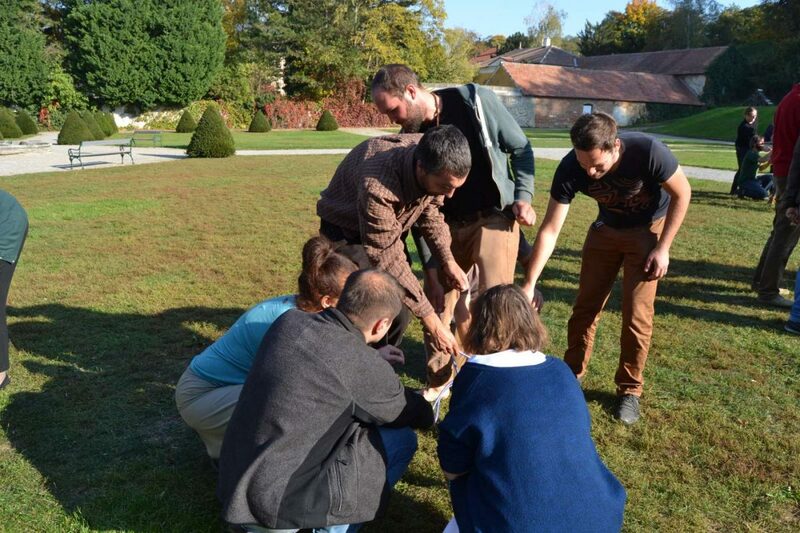 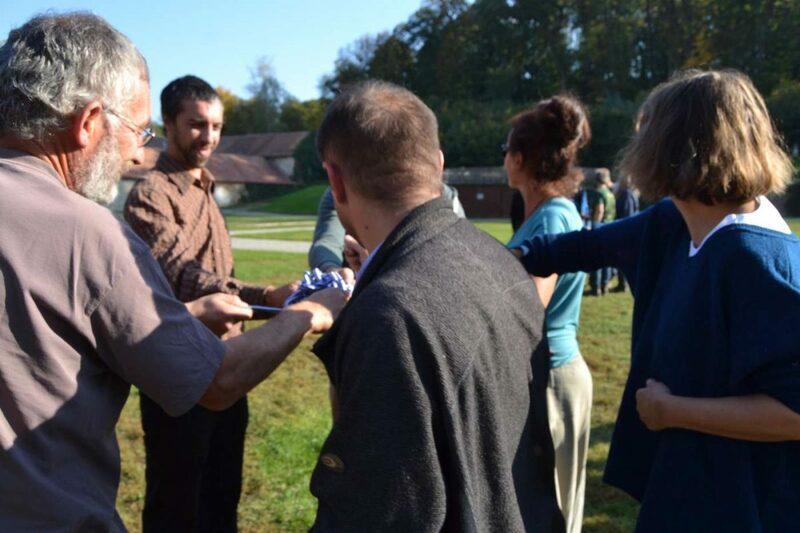 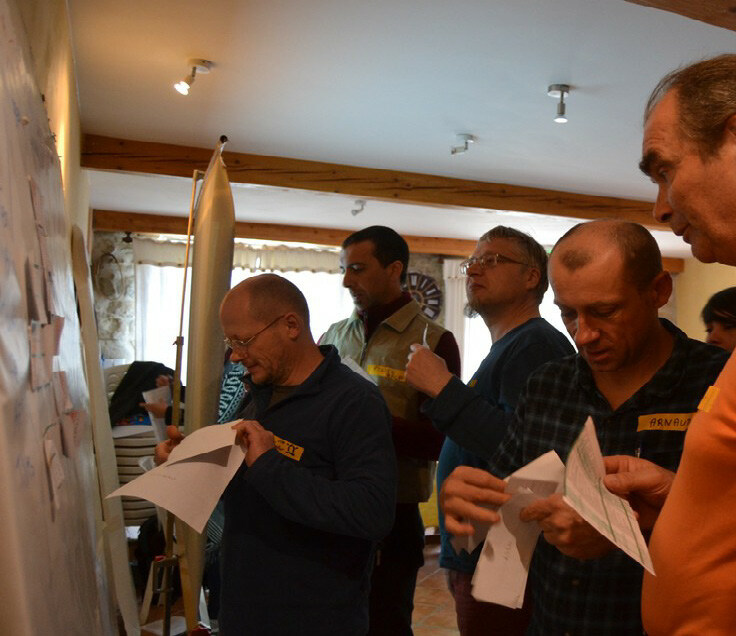 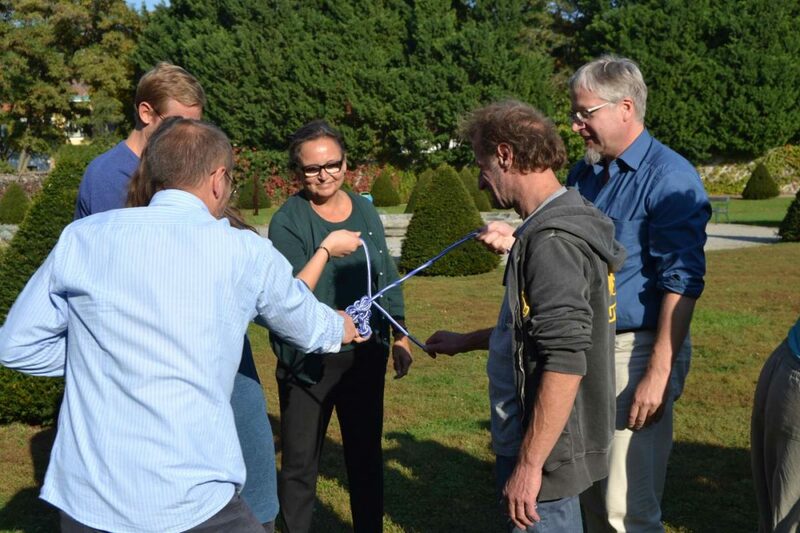 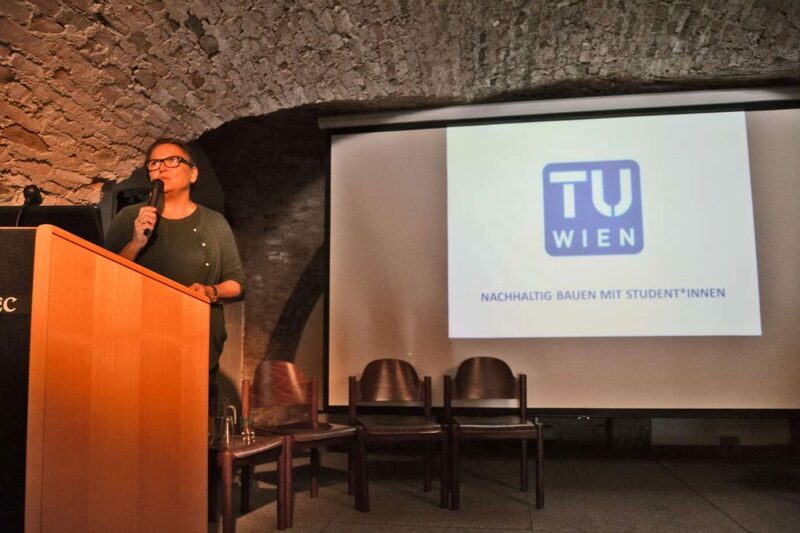 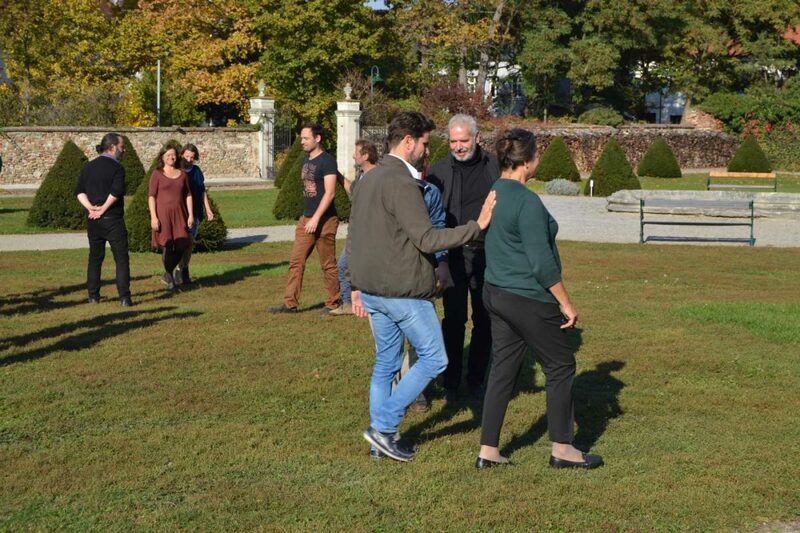 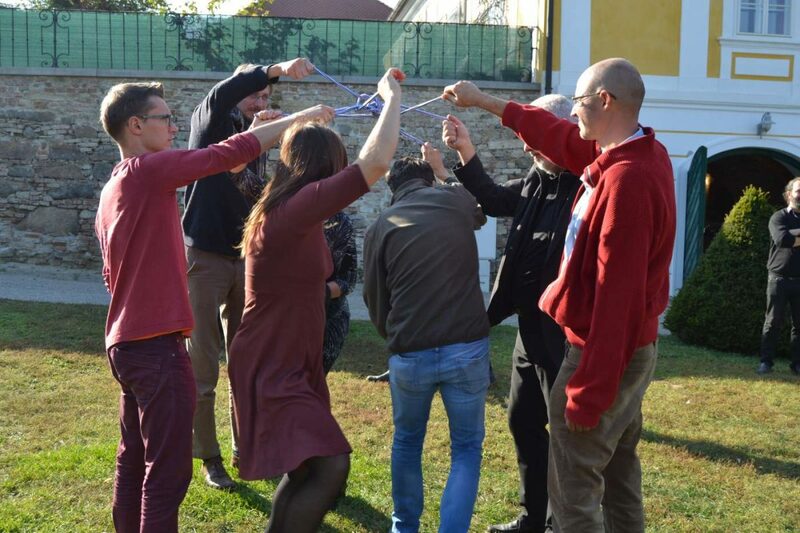 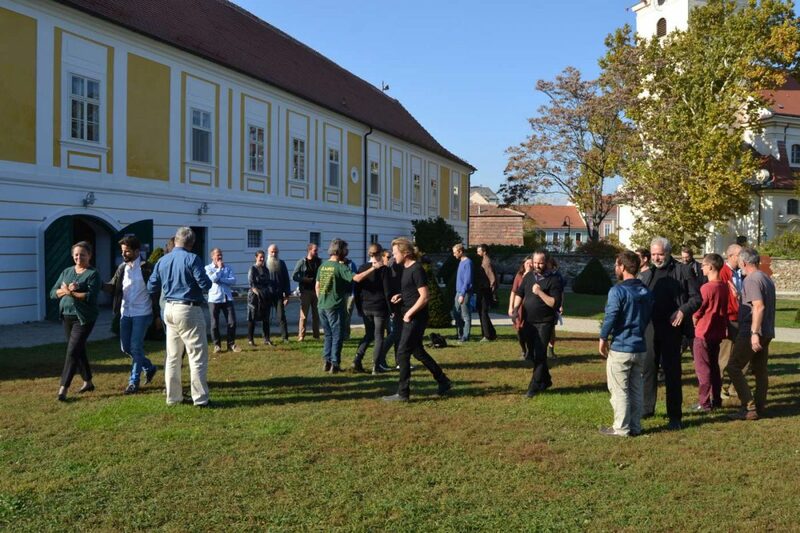 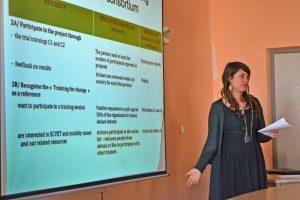 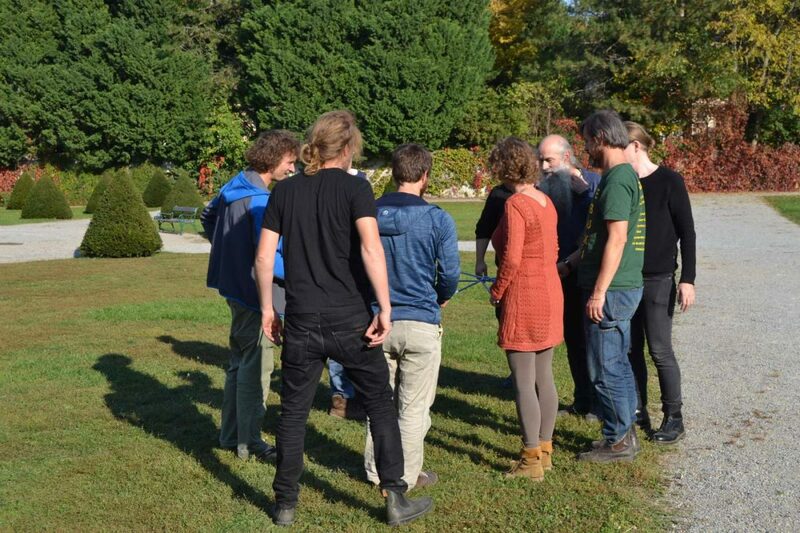 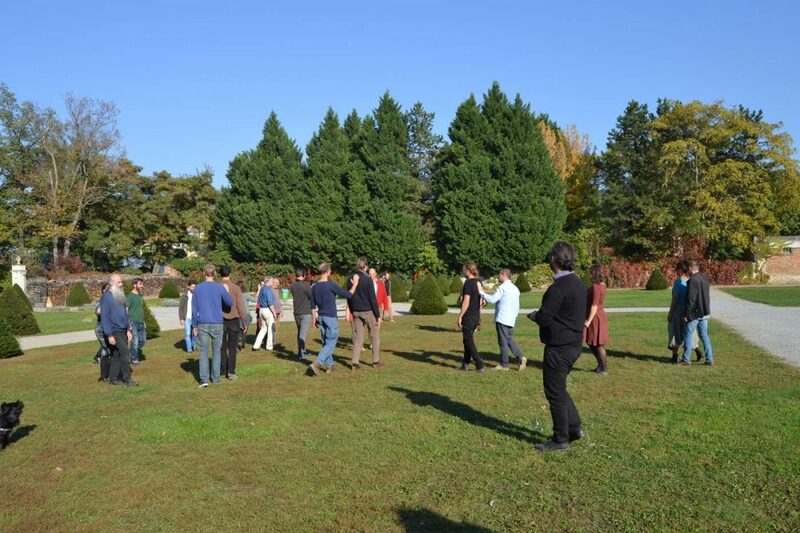 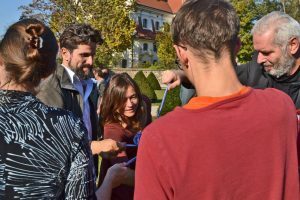 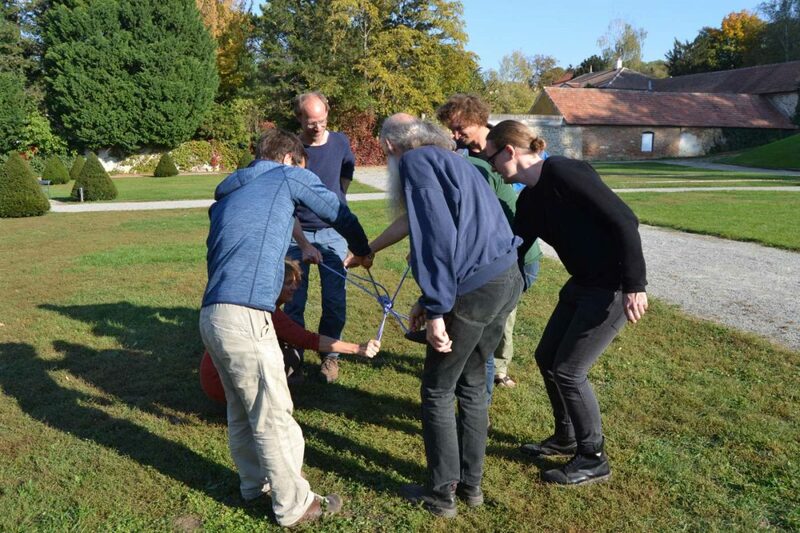 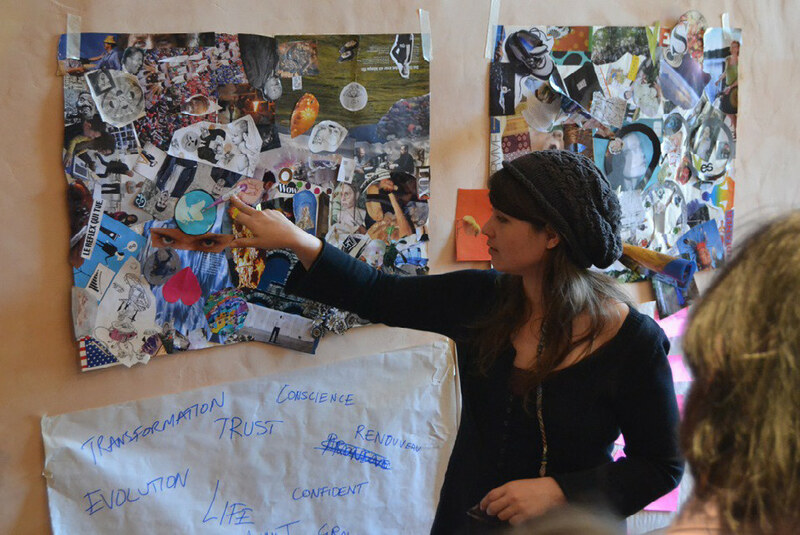 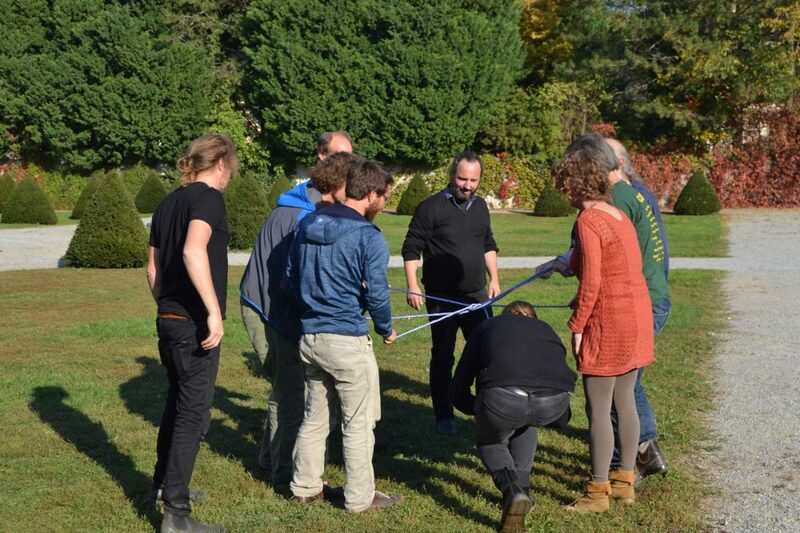 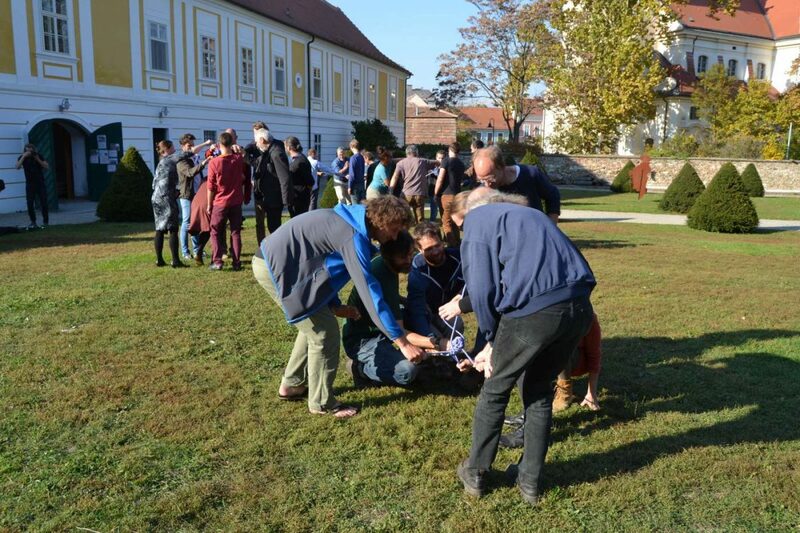 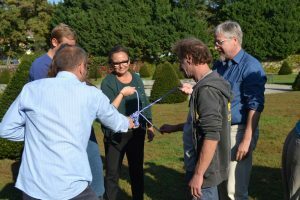 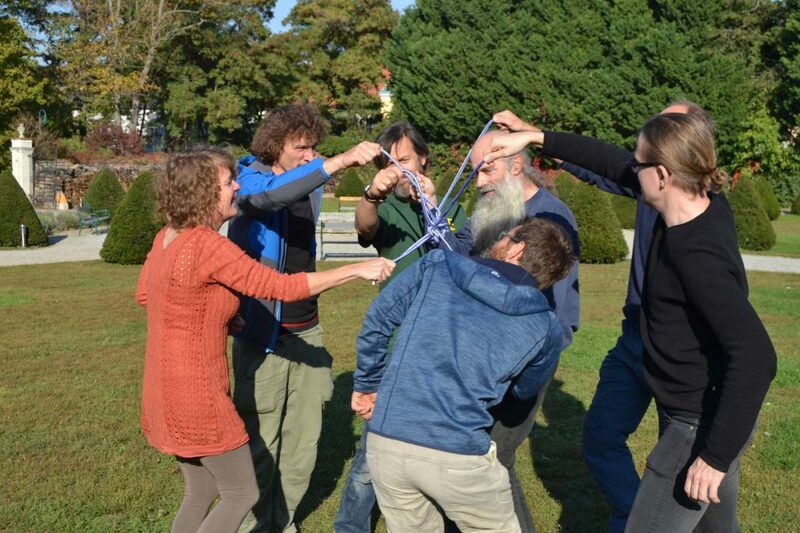 Training for Change in cooperation with the Vienna University of Technology. 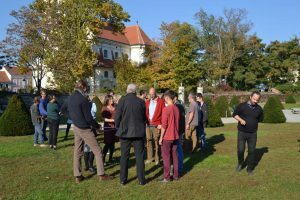 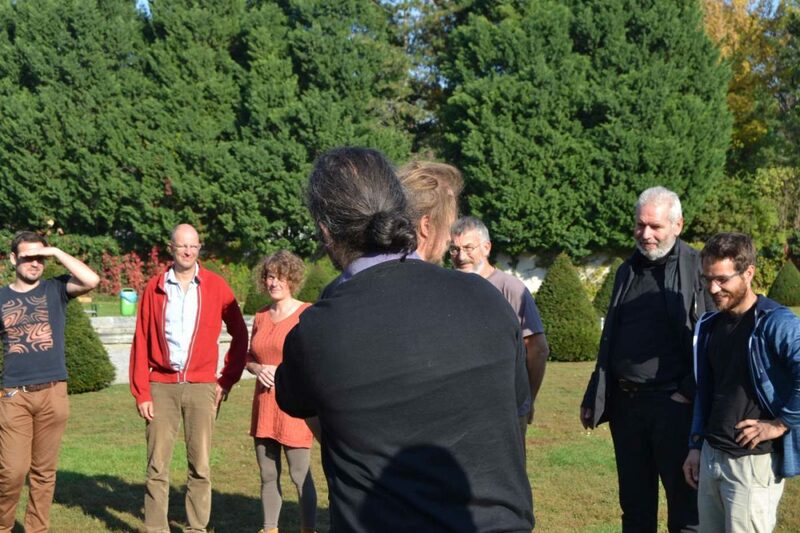 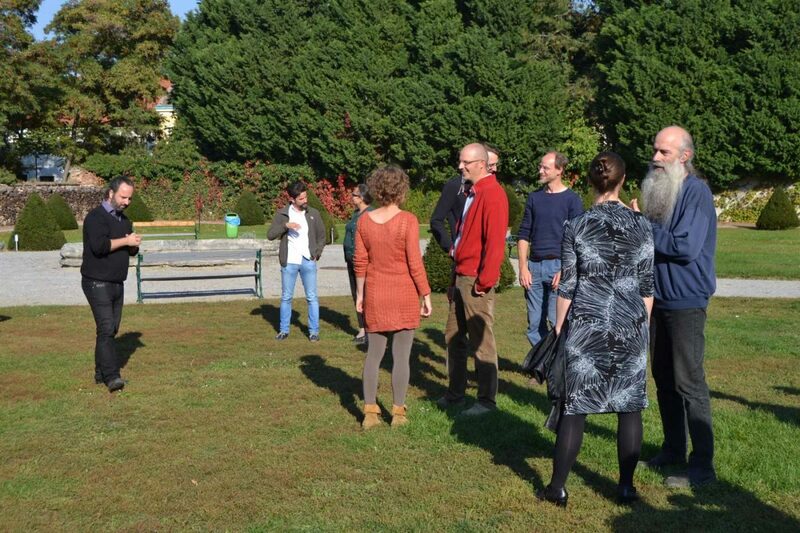 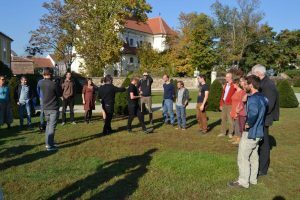 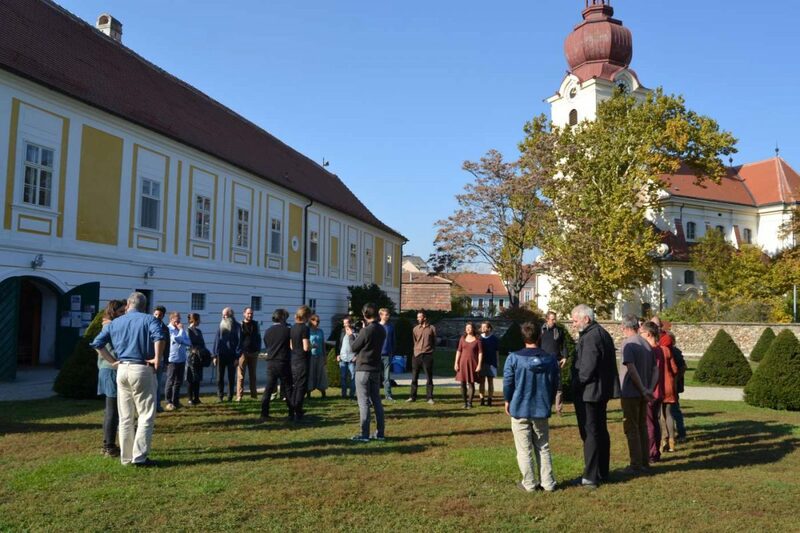 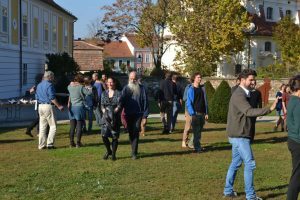 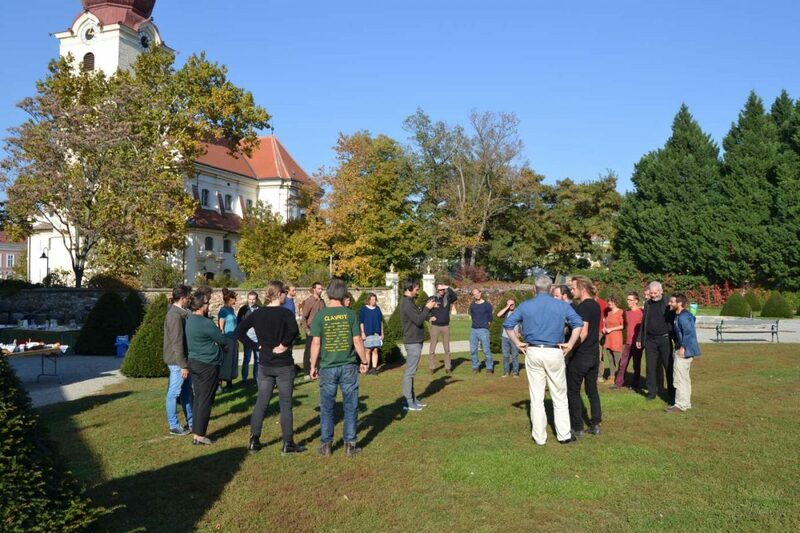 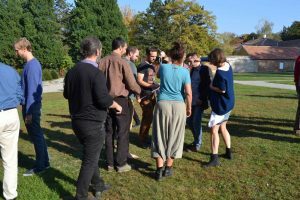 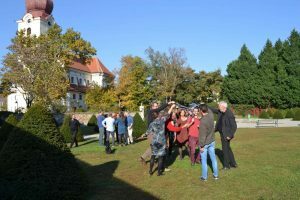 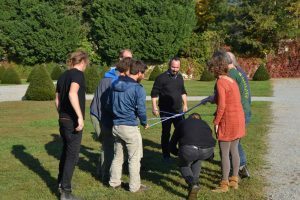 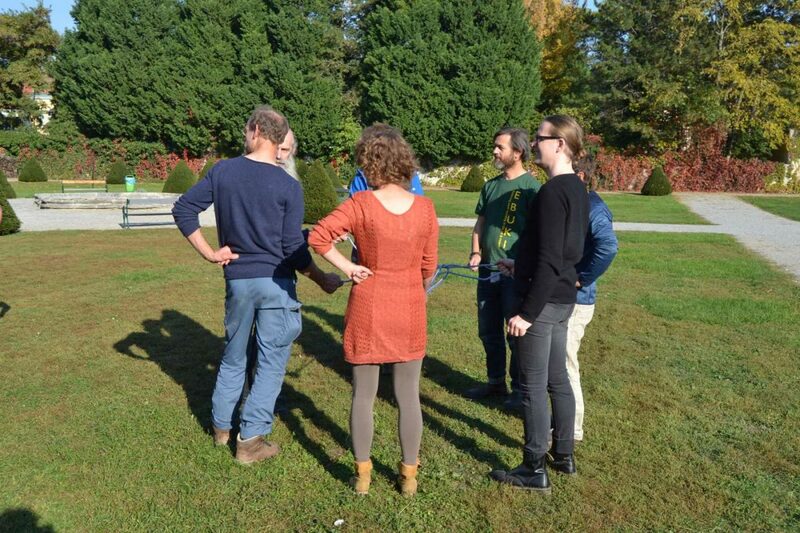 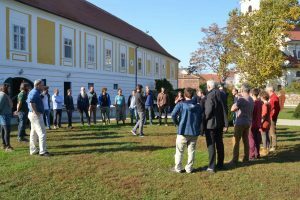 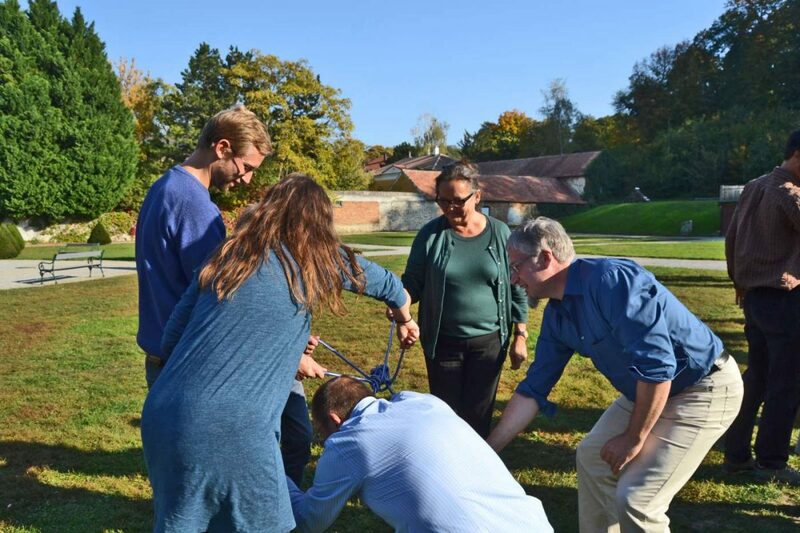 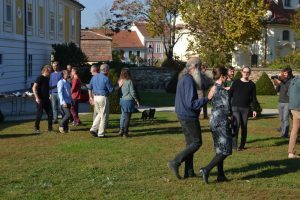 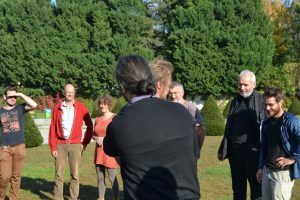 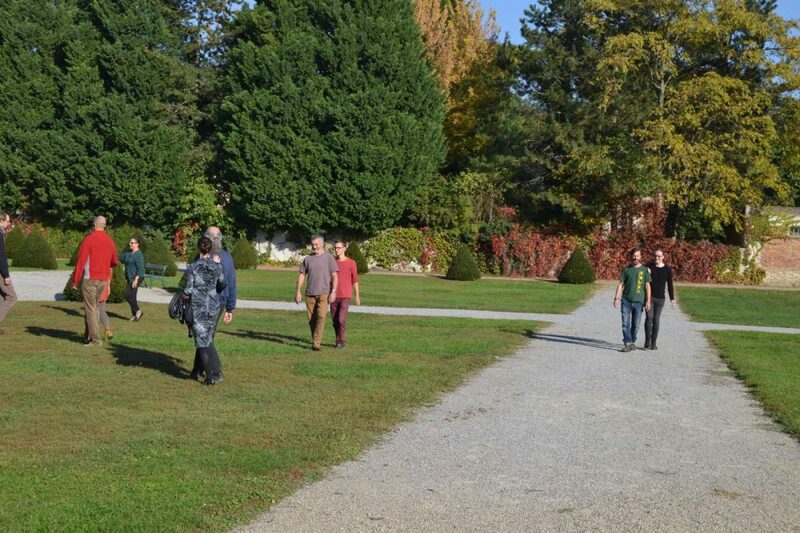 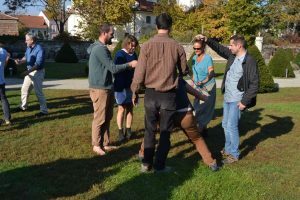 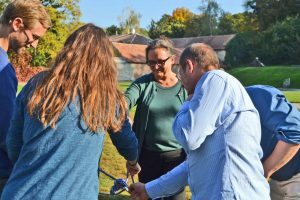 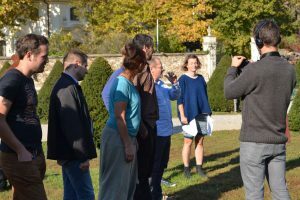 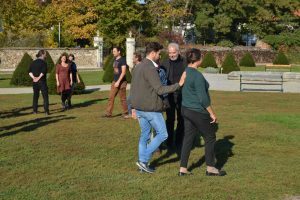 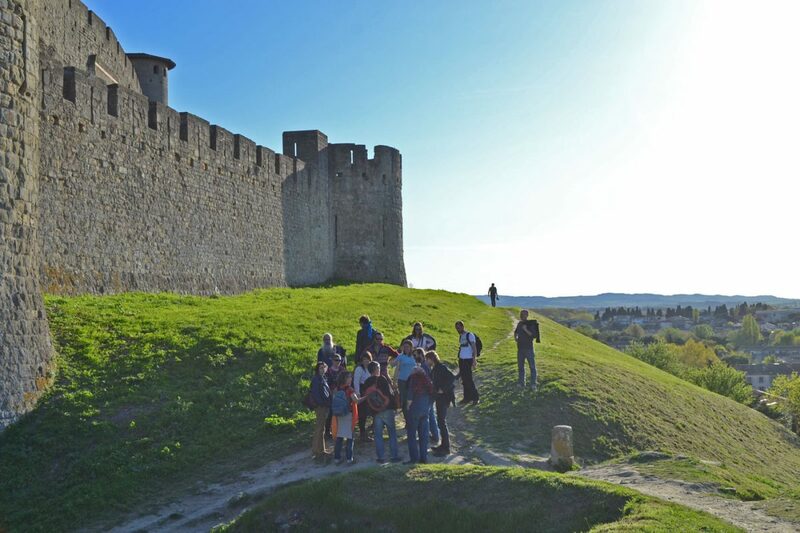 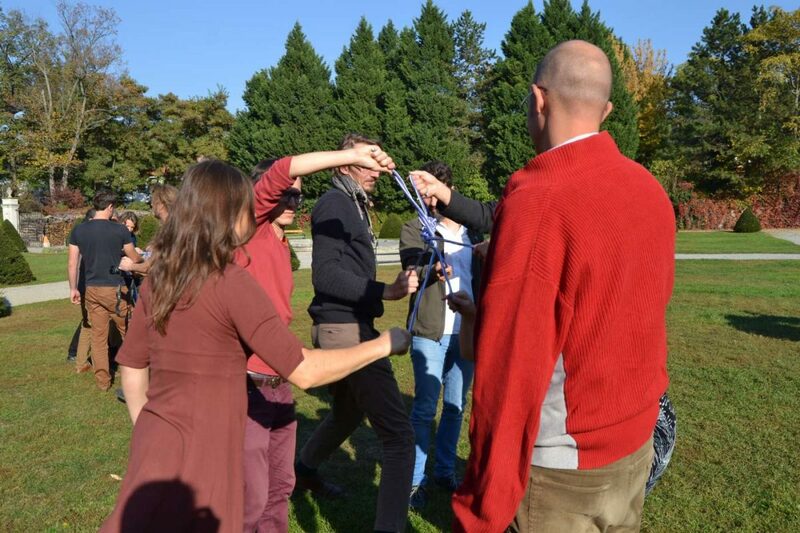 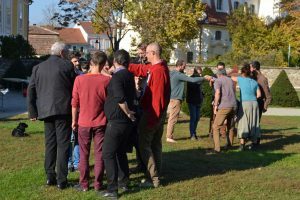 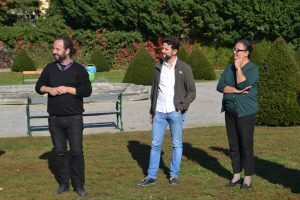 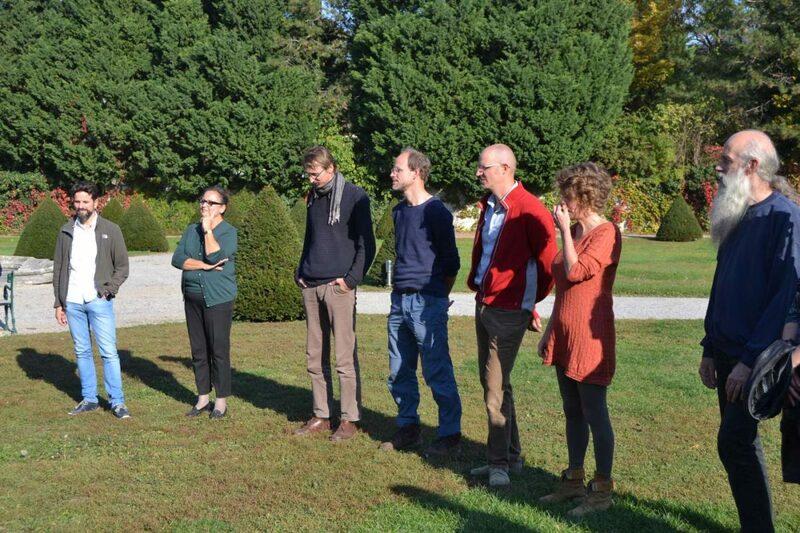 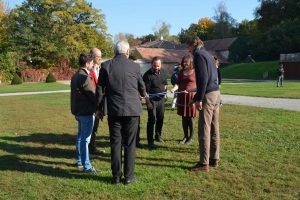 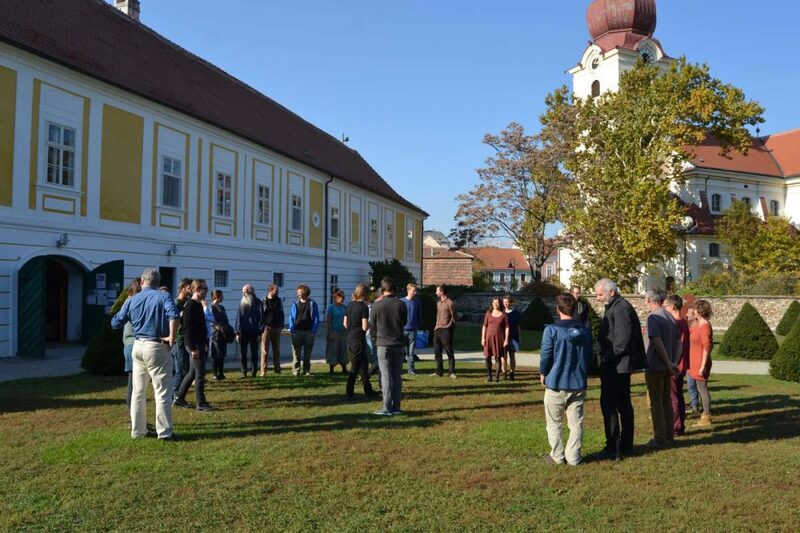 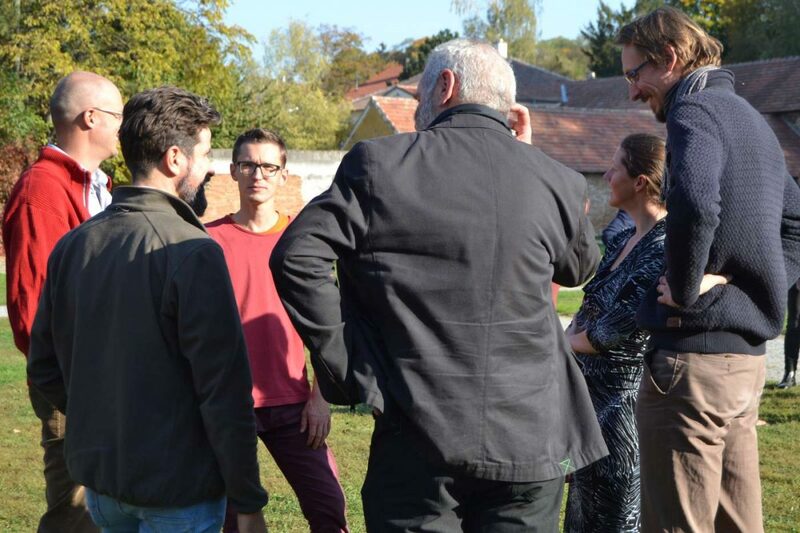 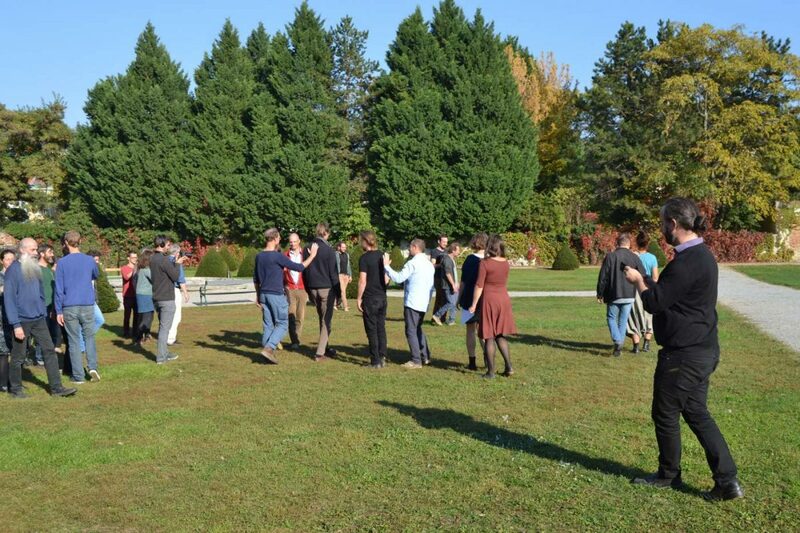 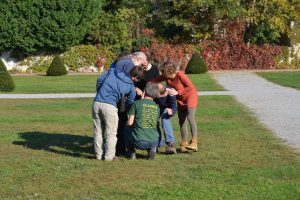 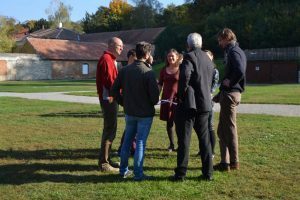 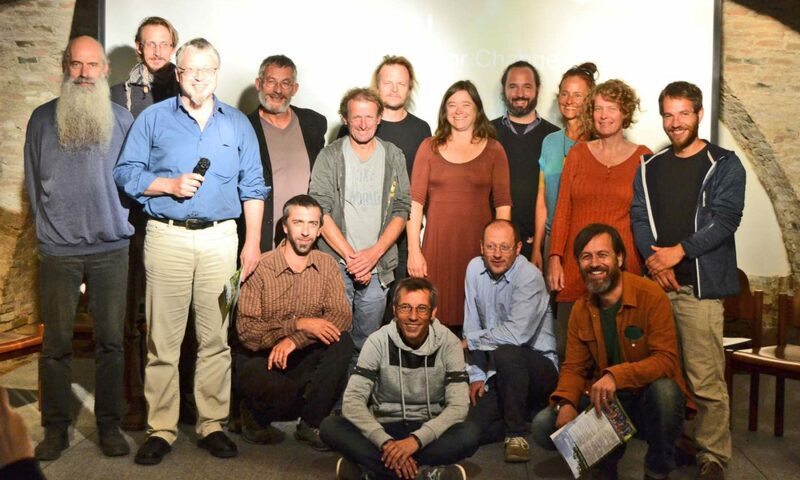 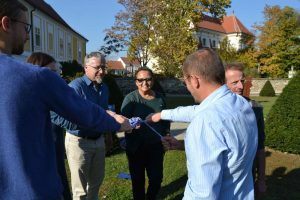 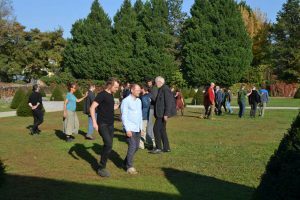 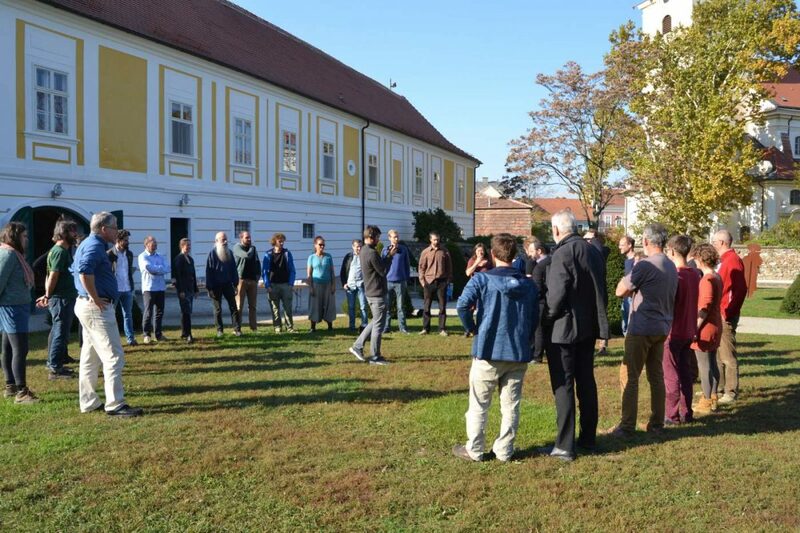 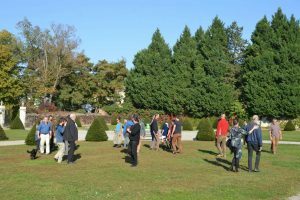 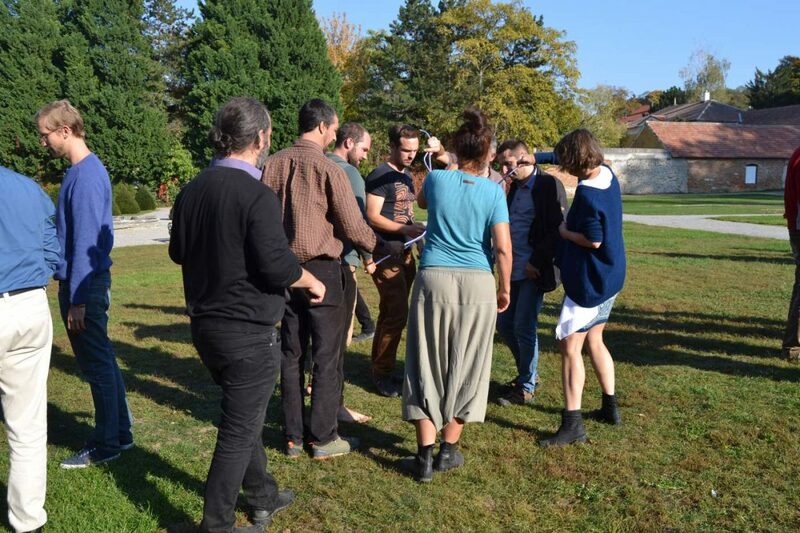 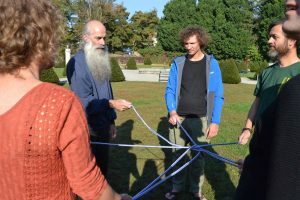 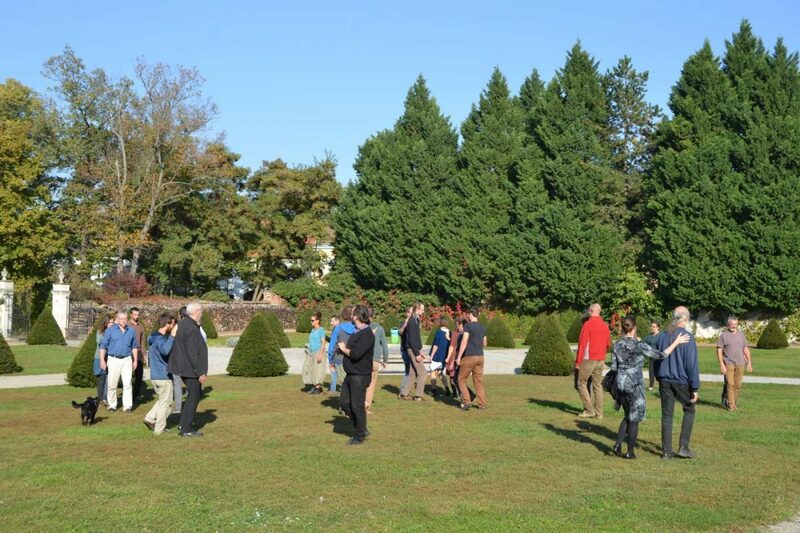 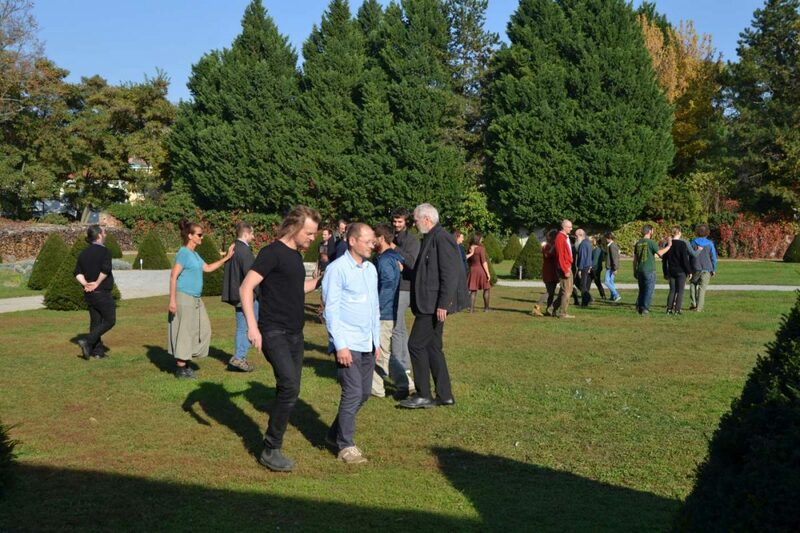 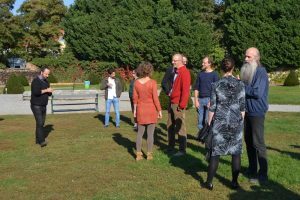 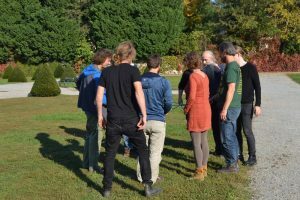 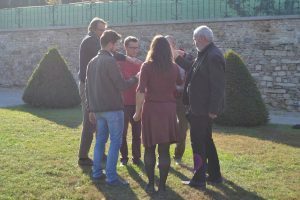 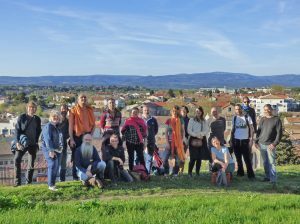 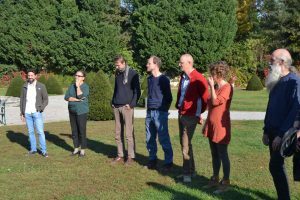 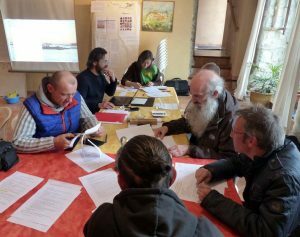 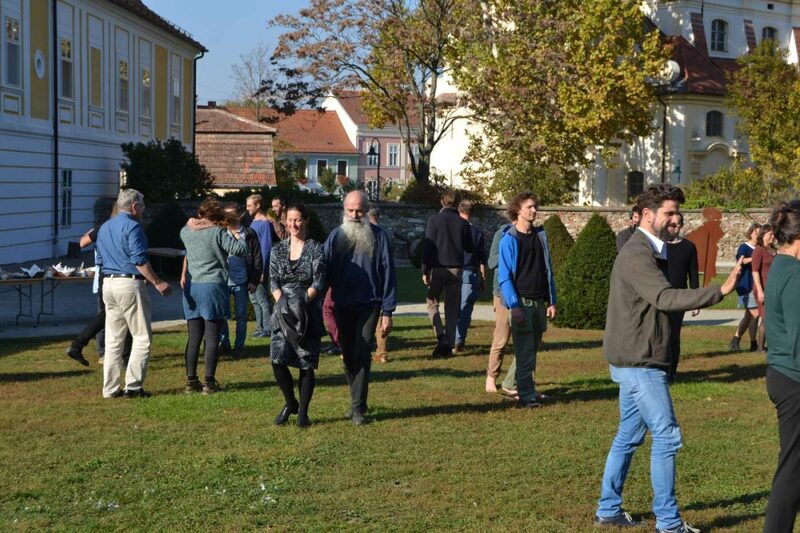 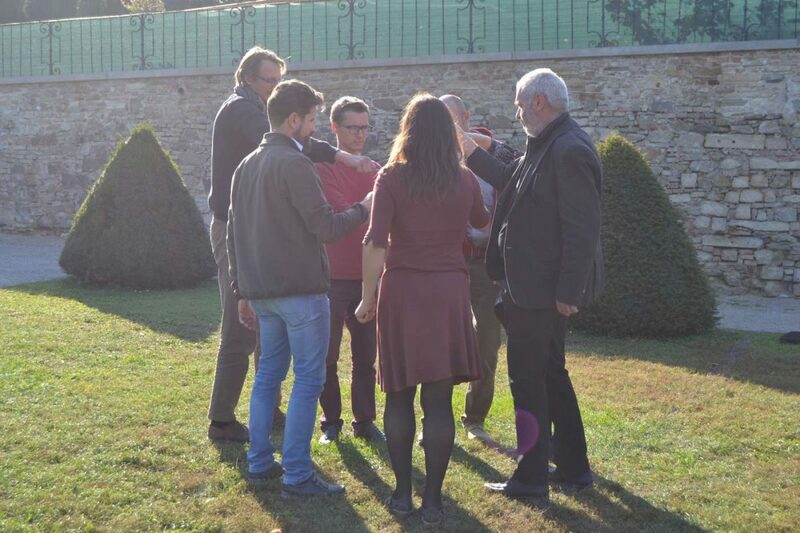 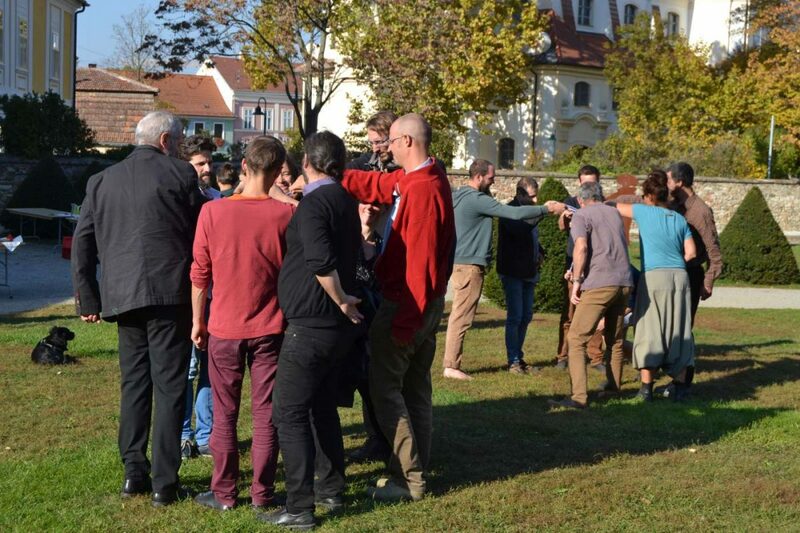 Federation Ecoconstruire (FR, lead partner), ArTUR (SK), ASBN (AT), AsTerre (FR), BiWeNa (DE), Ebuki (GB), RFCP (FR) and Tillitsverket (SE) met in Austria in October 2018 (see also Gallery). ASBN (Helmuth Santler & Herbert Gruber) designed this booklet with the first results of our project. 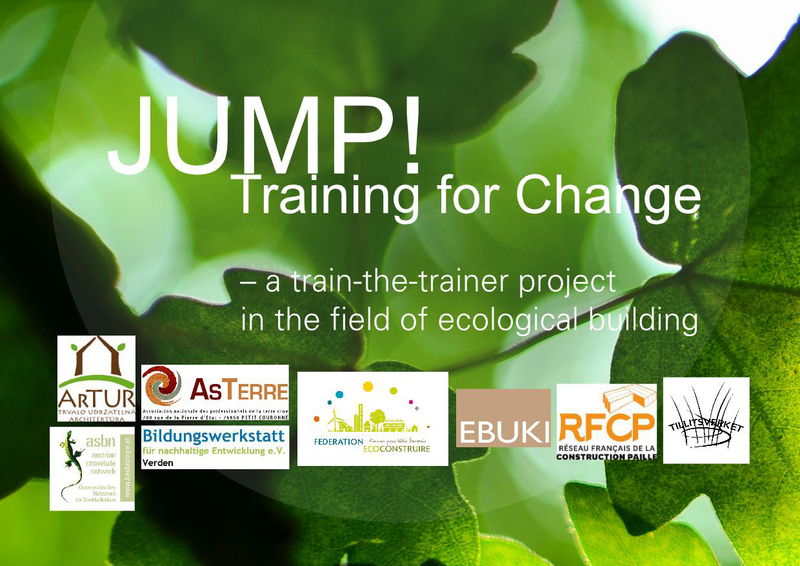 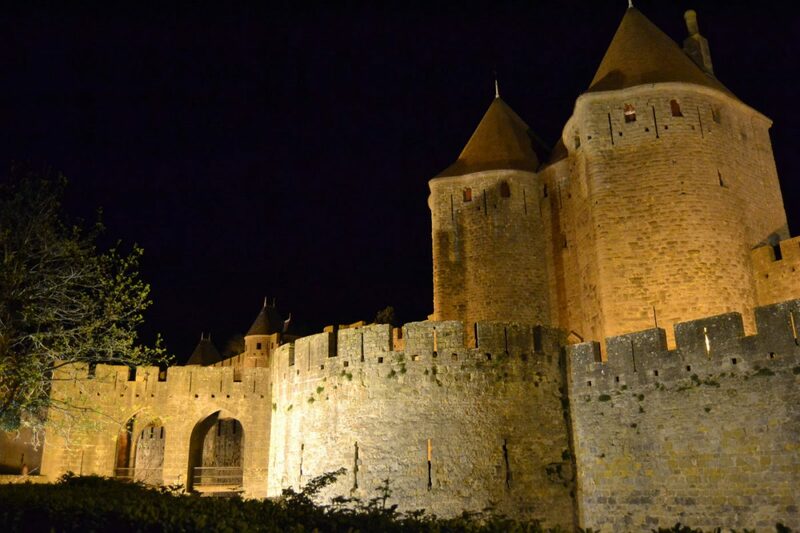 FR: (Download PDF) JUMP! 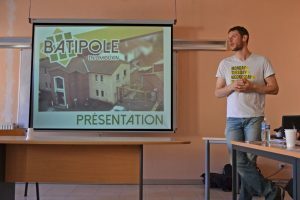 est un projet visant à créer une vision européenne des spécificités et des valeurs de la formation professionnelle en éco-construction à travers la mise en place d’une formation de formateurs. 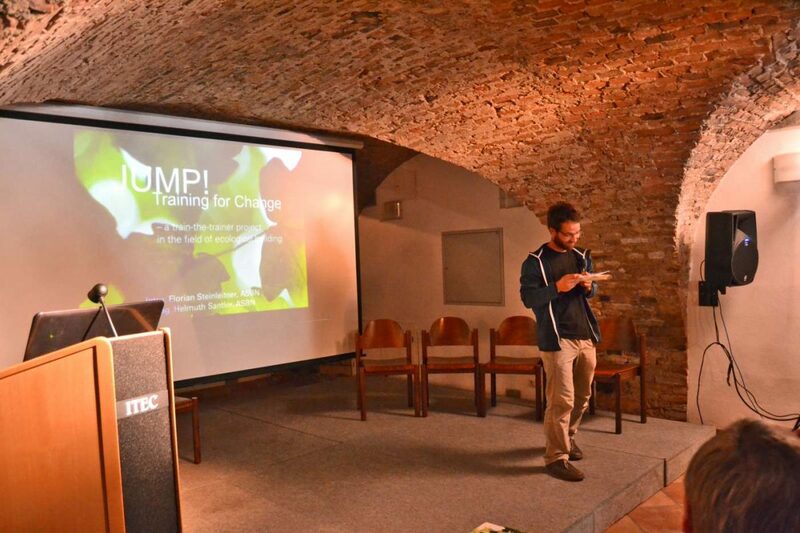 DE: (Download PDF) JUMP! 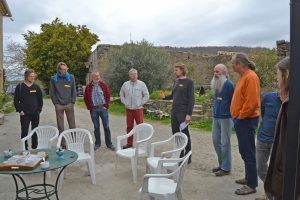 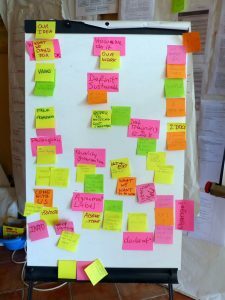 ist ein Projekt mit dem Ziel, eine europäische Vision der Besonderheiten und Werte des ökologischen Bauens zu schaffen und diese in Form einer Trainerausbildung verfügbar zu machen. 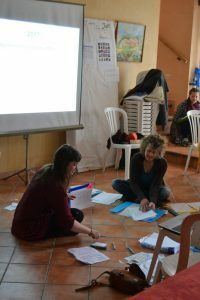 establishing support and resources for trainers.